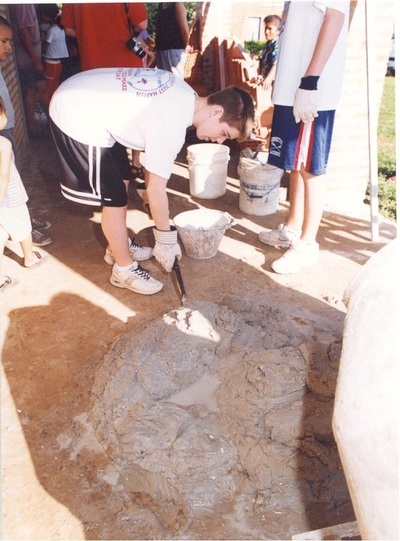 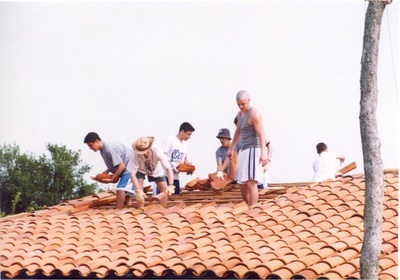 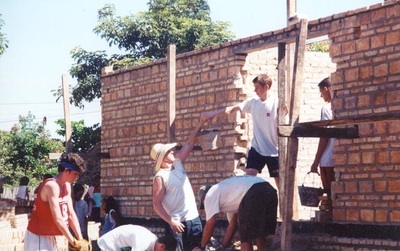 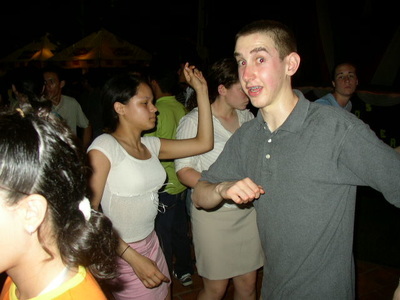 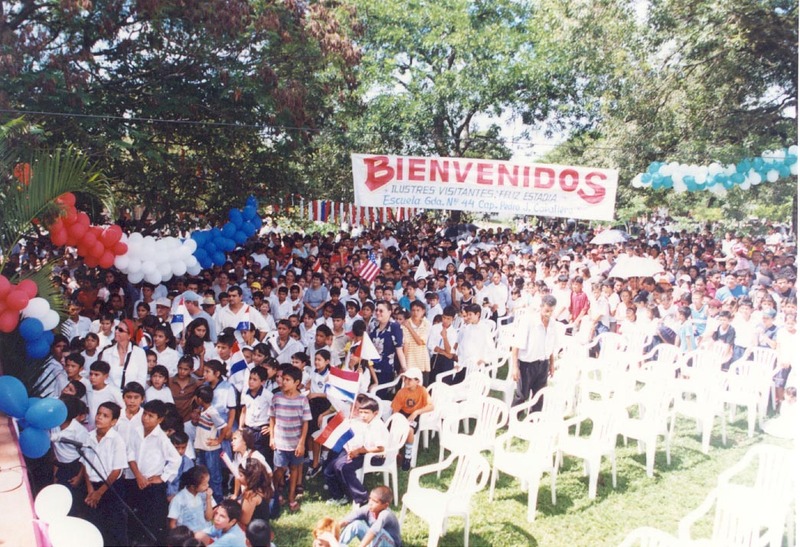 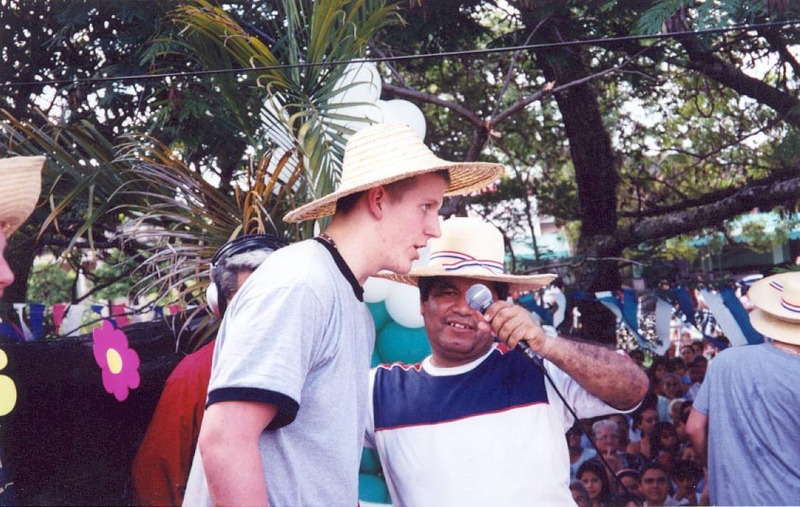 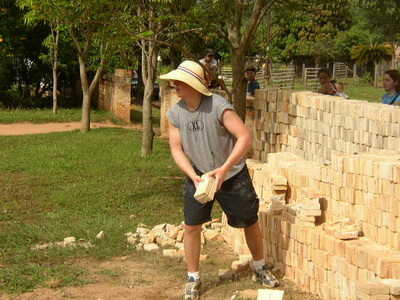 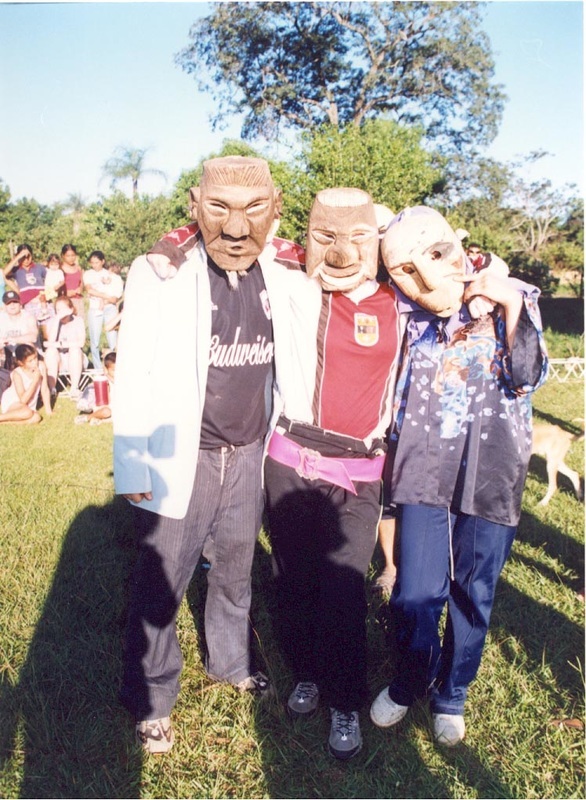 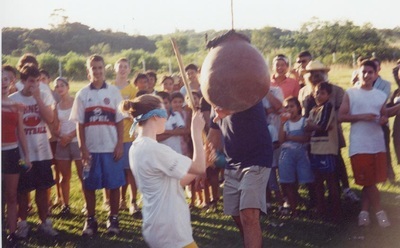 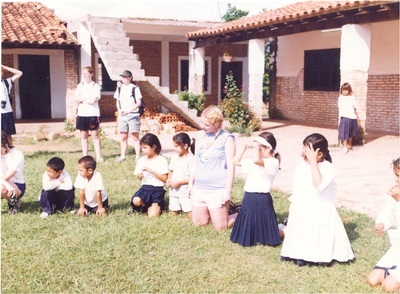 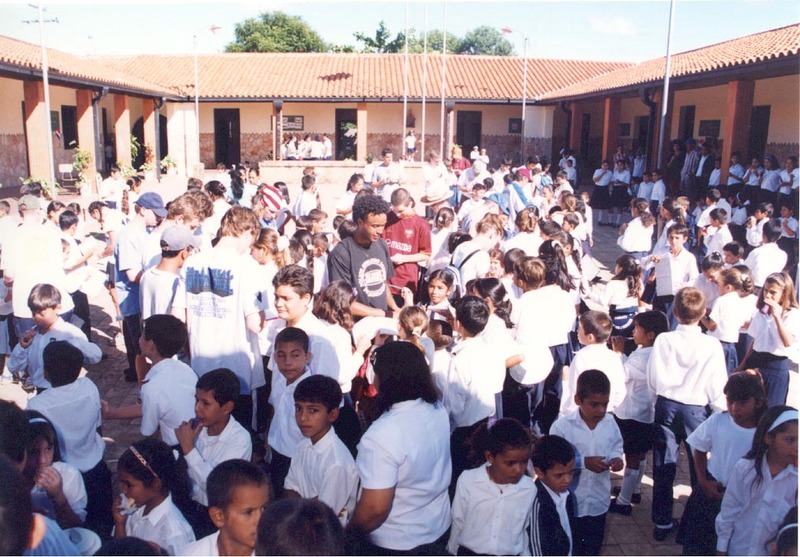 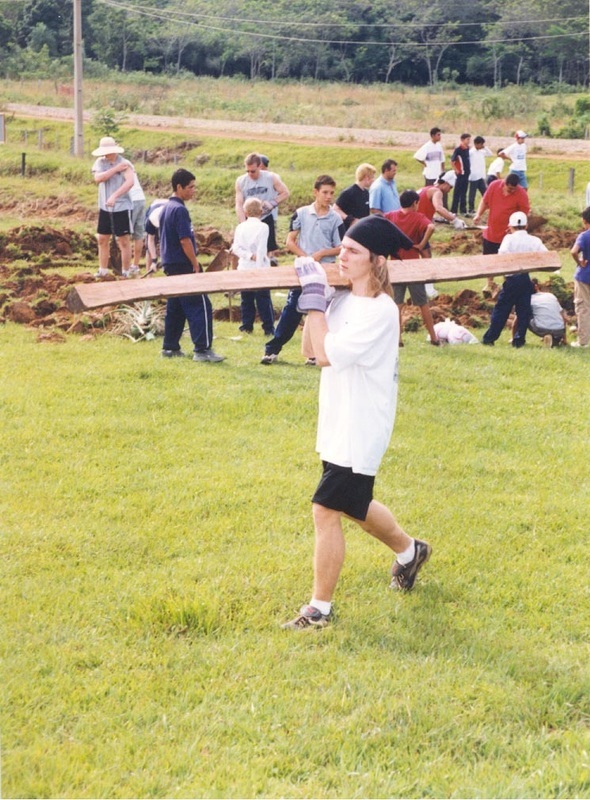 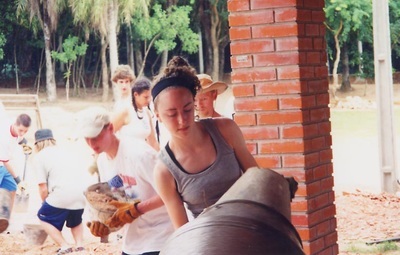 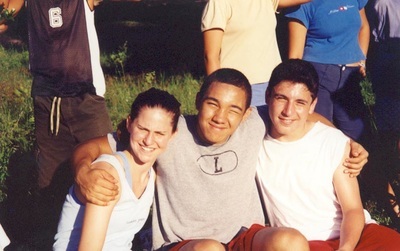 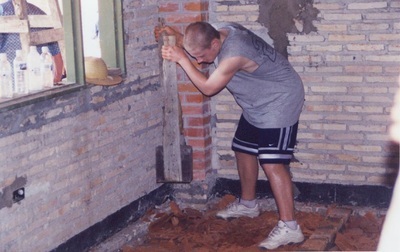 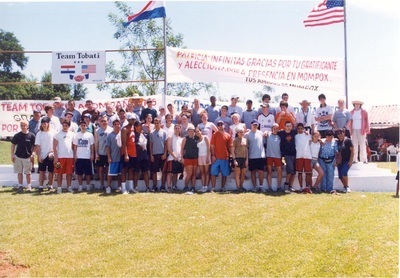 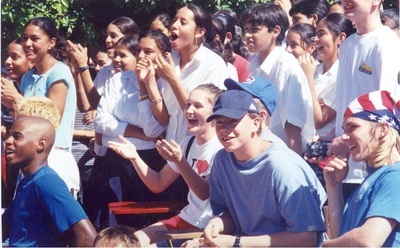 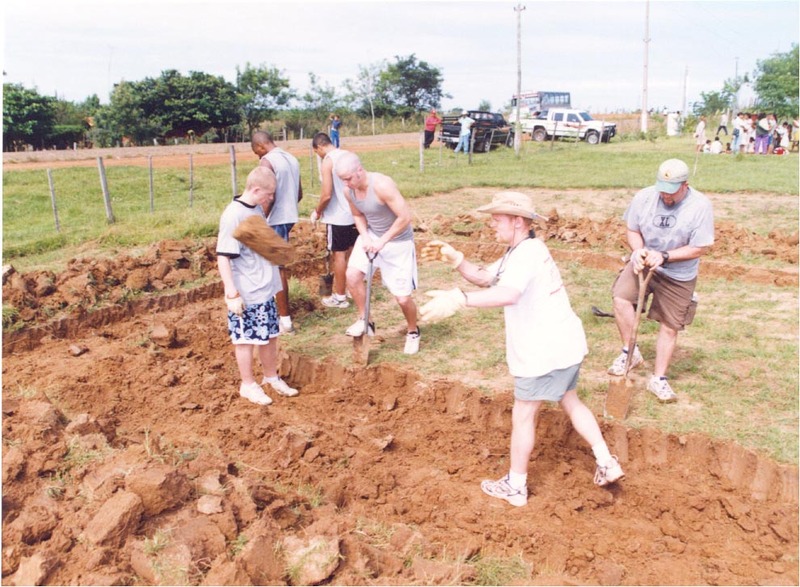 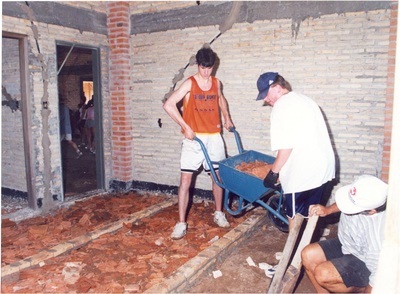 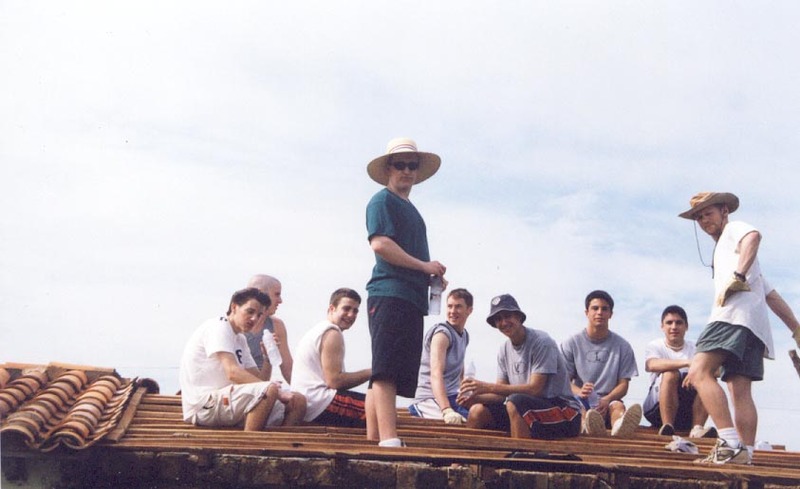 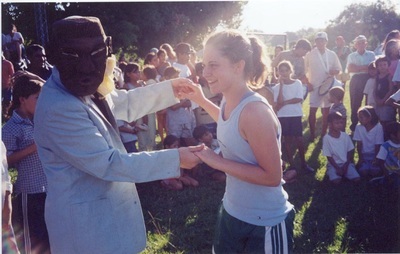 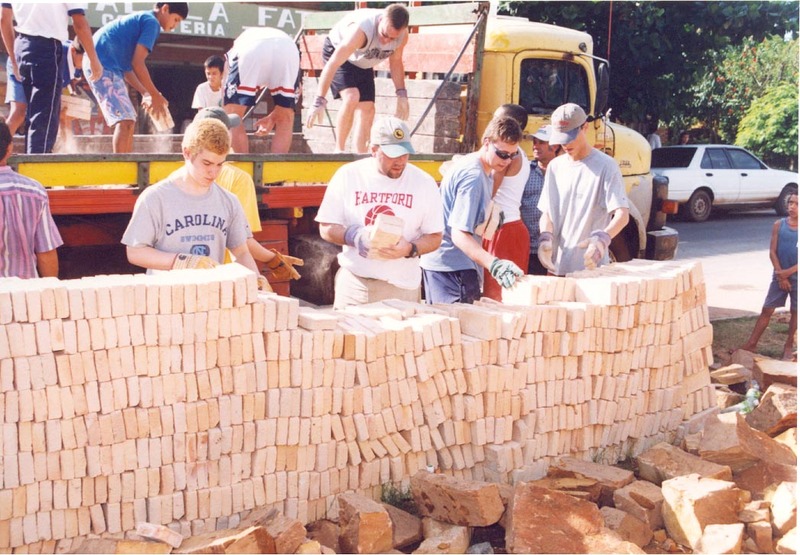 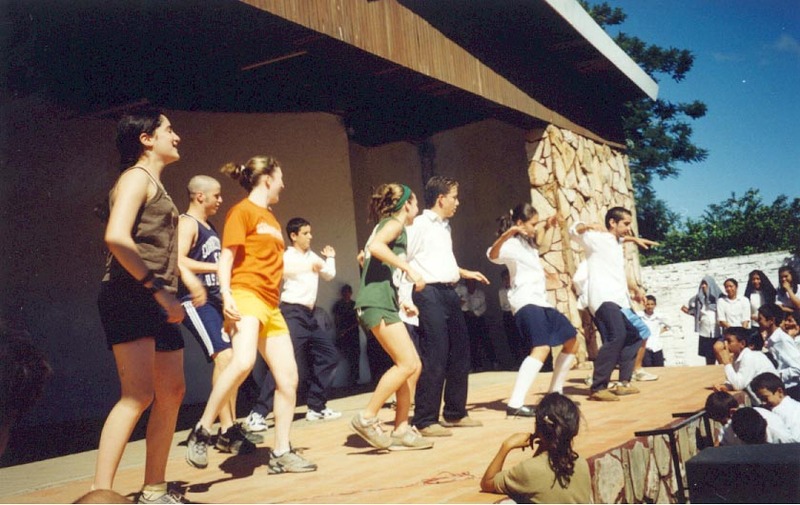 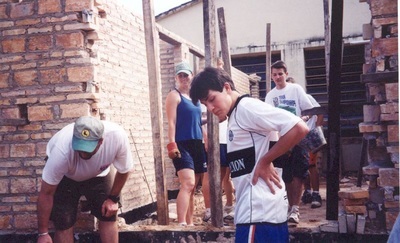 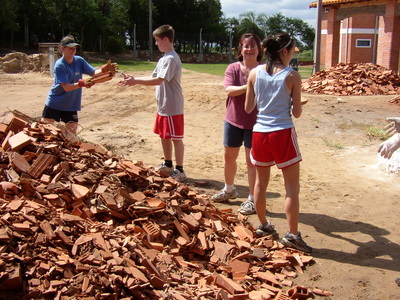 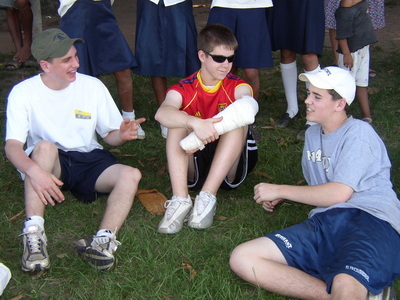 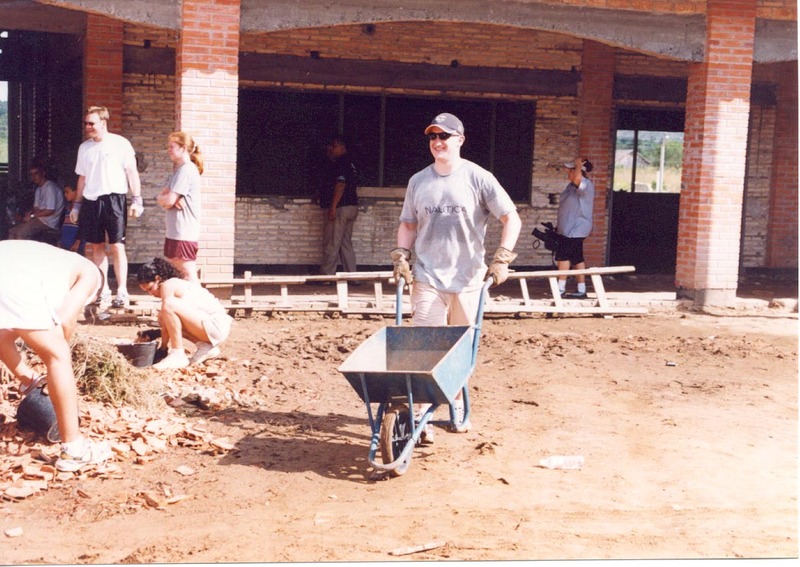 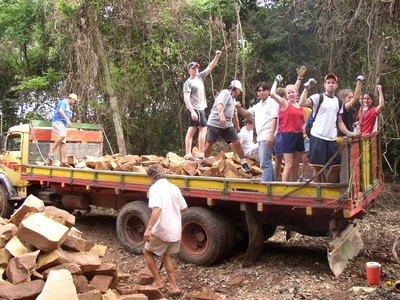 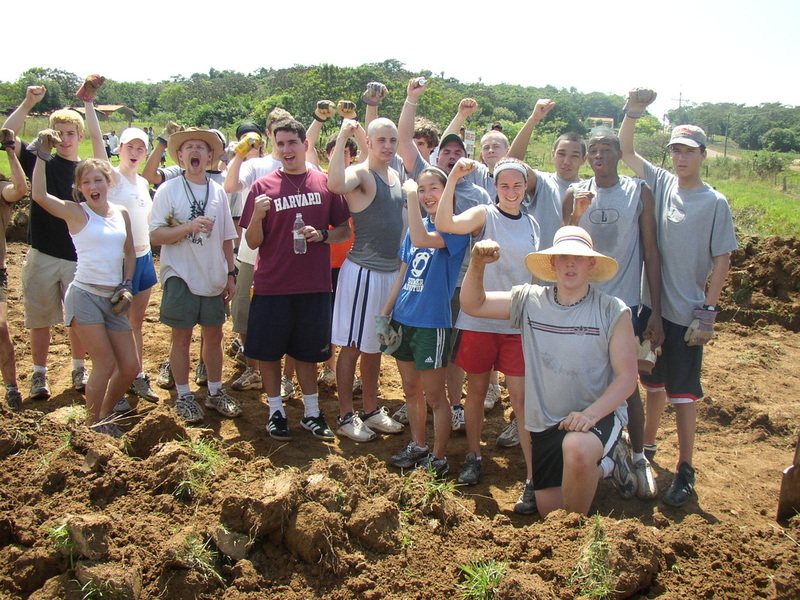 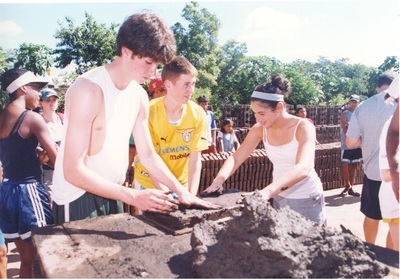 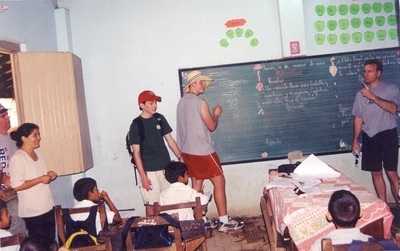 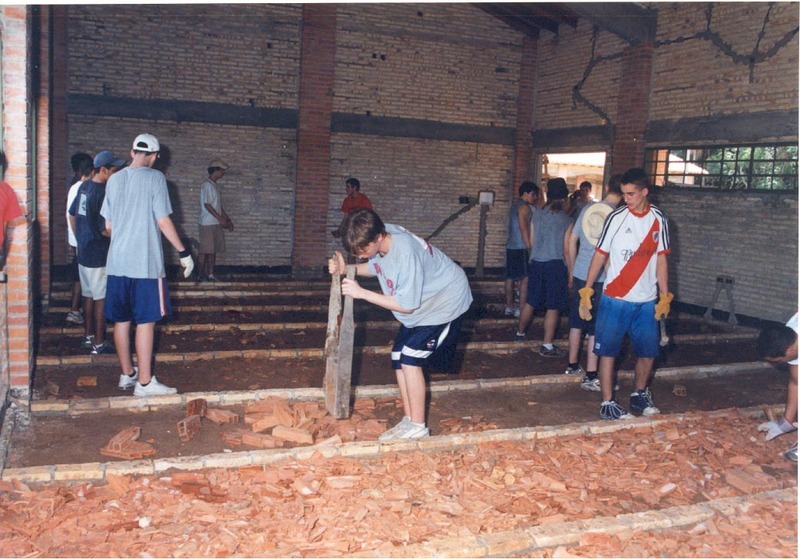 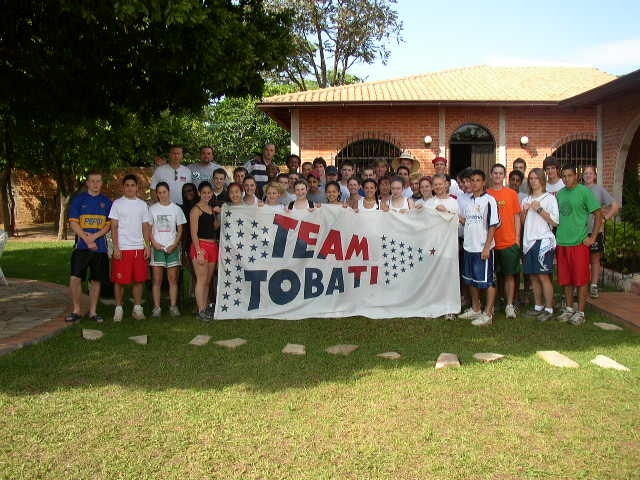 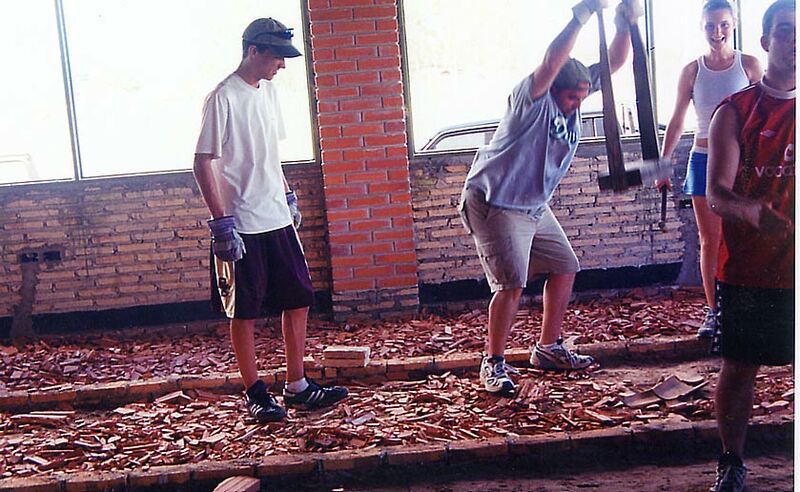 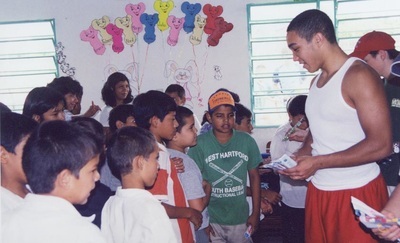 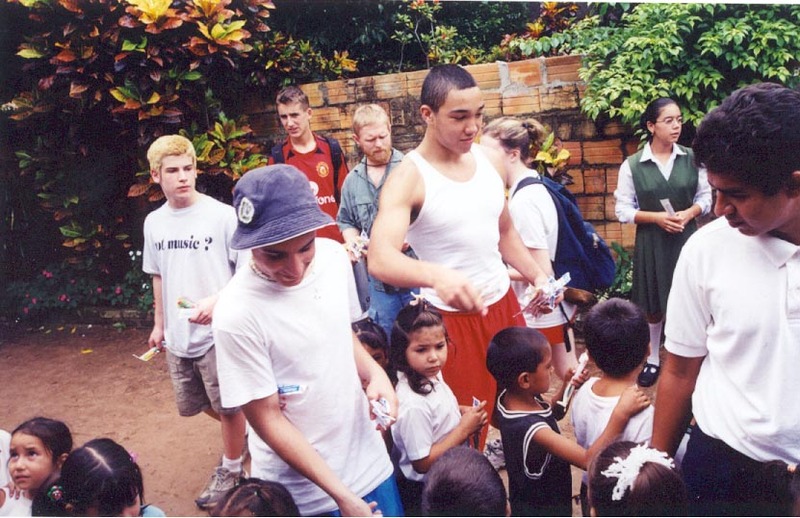 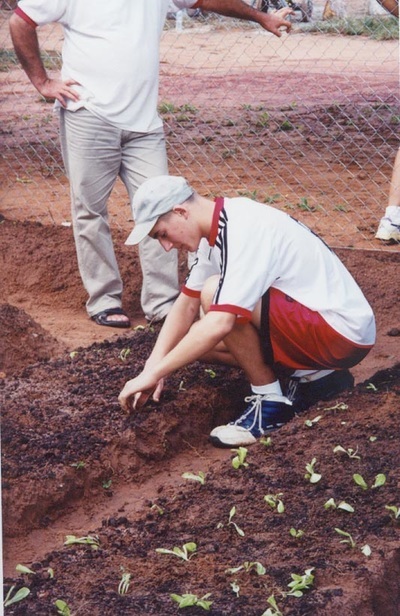 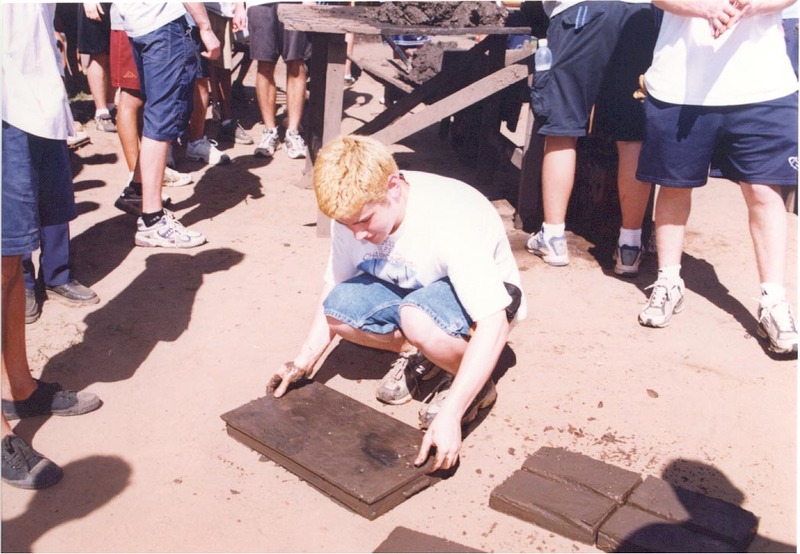 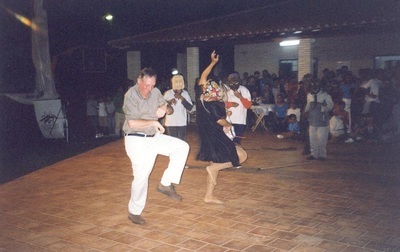 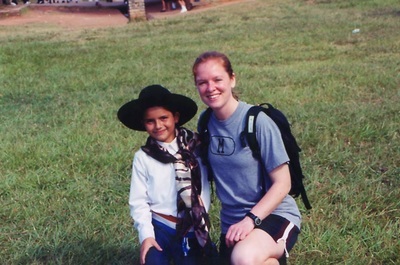 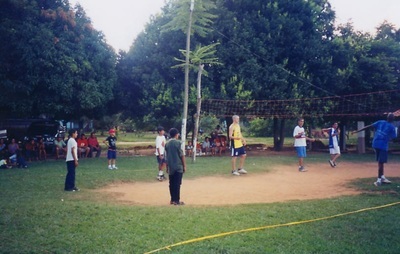 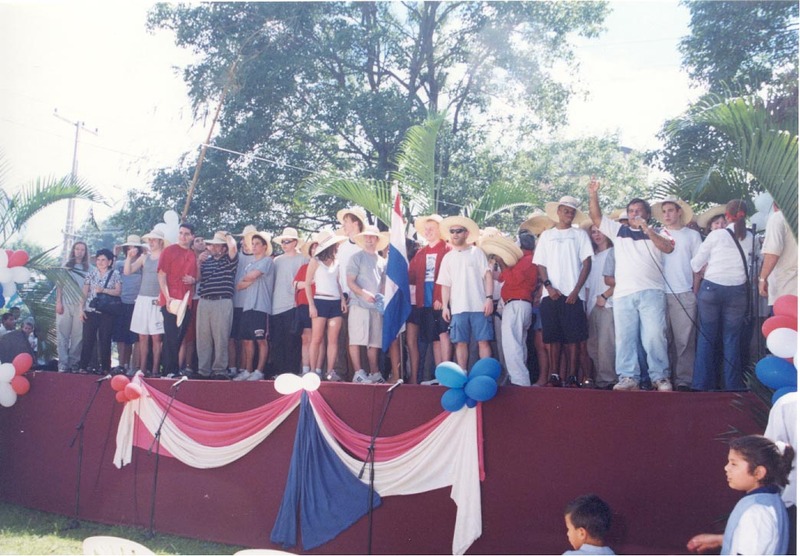 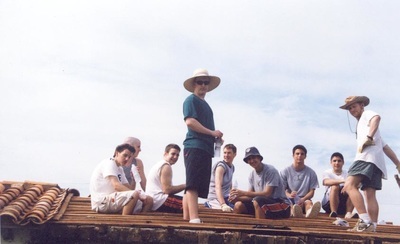 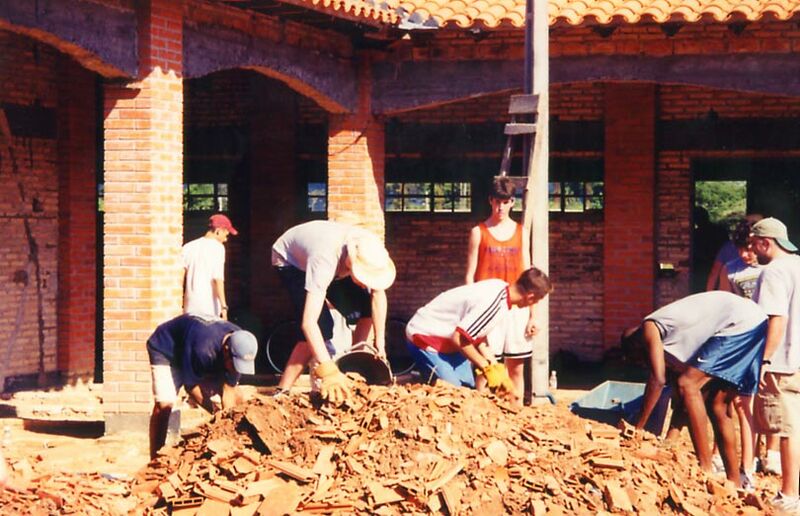 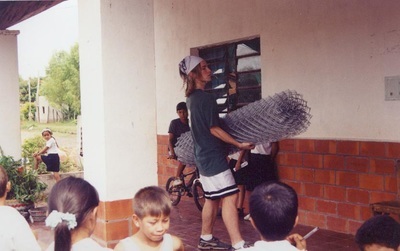 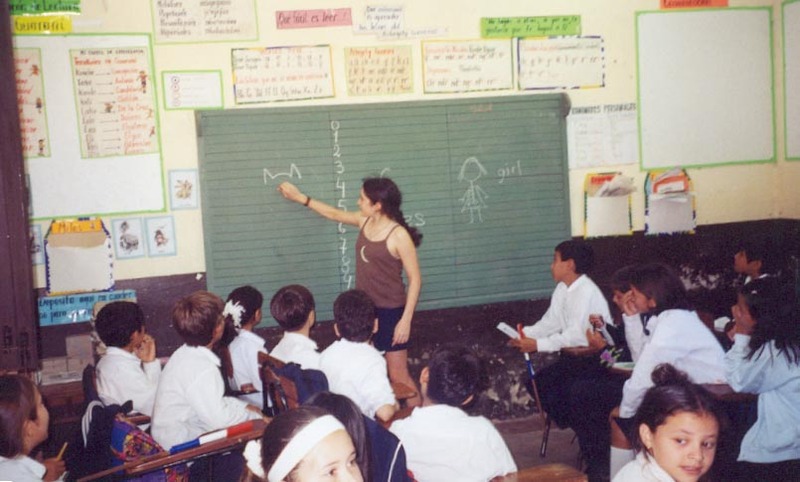 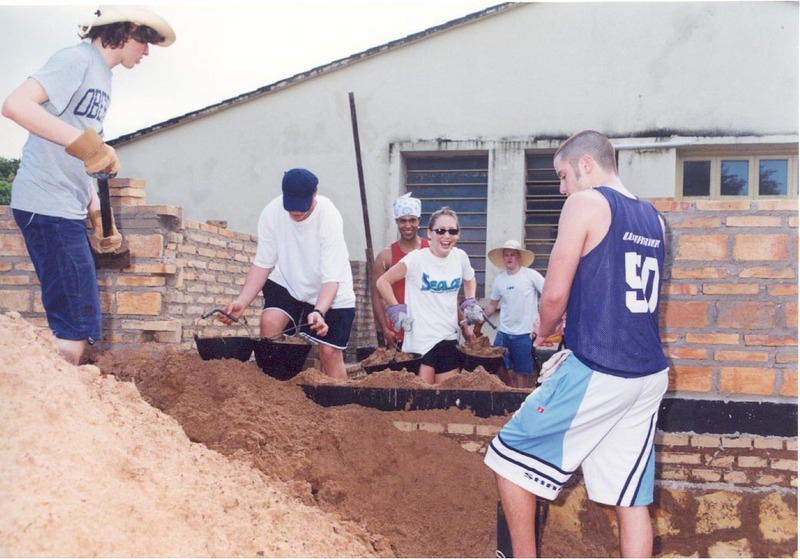 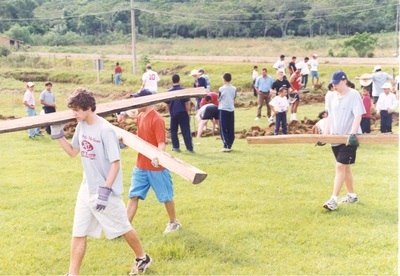 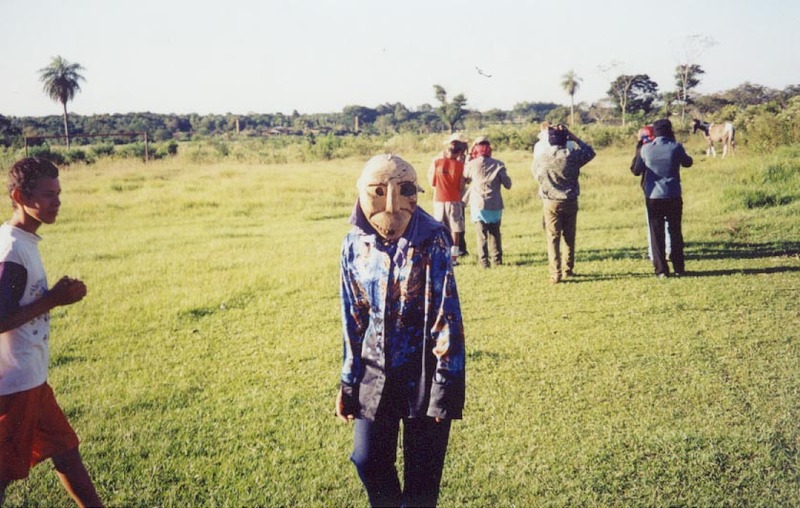 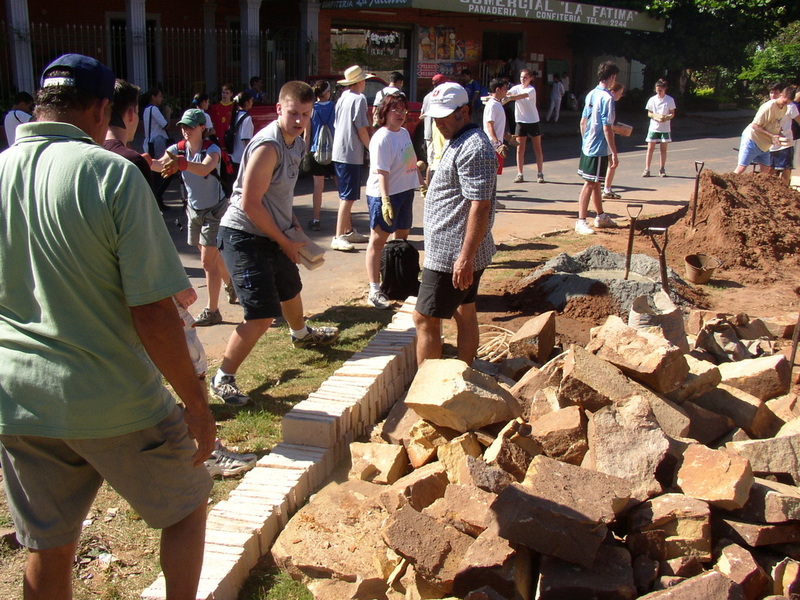 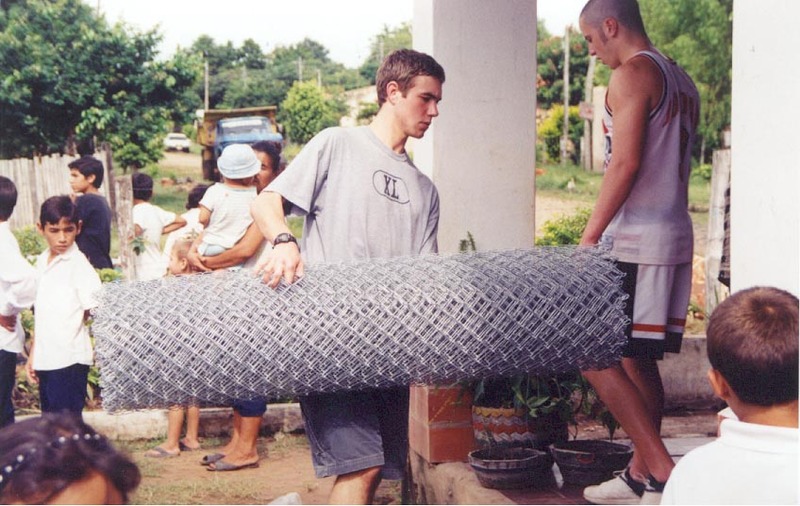 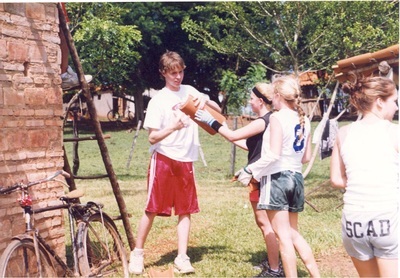 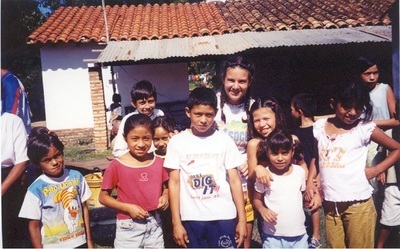 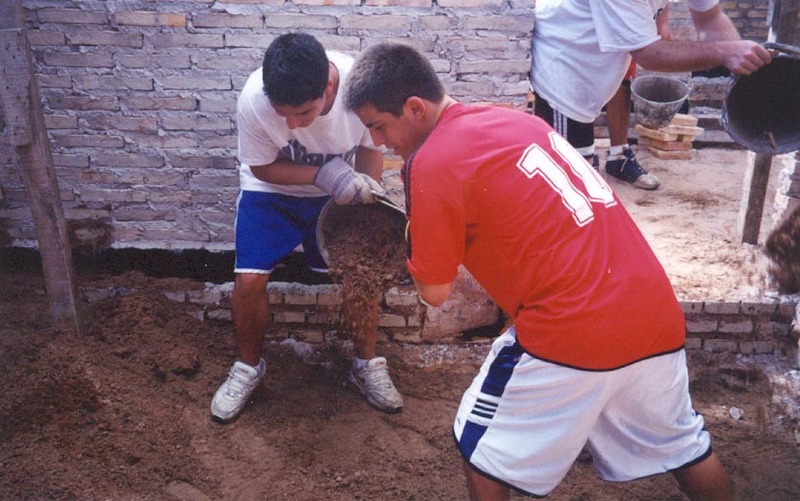 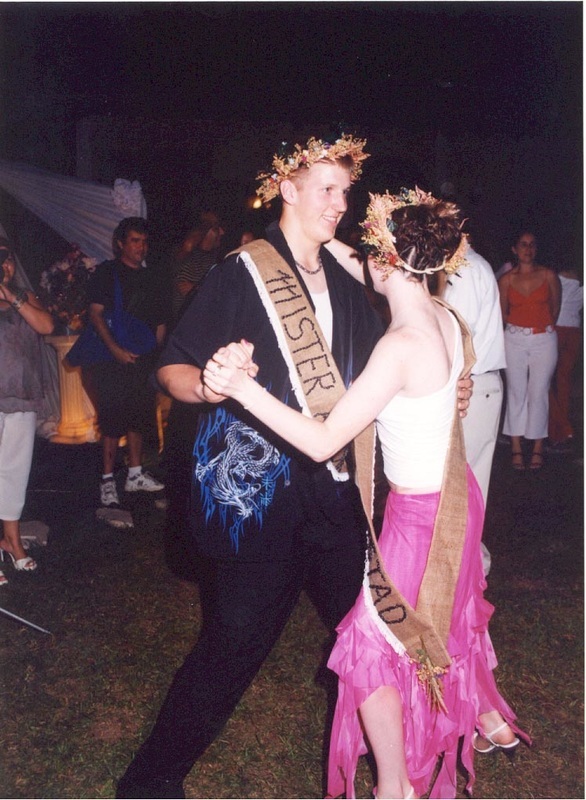 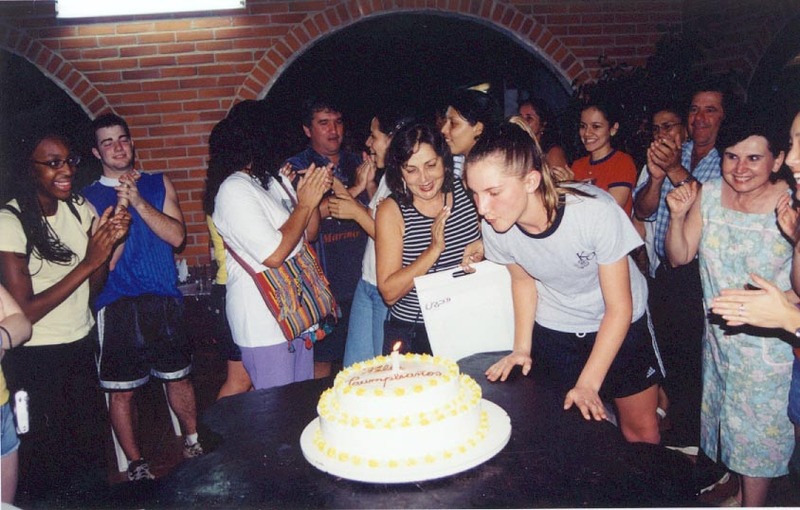 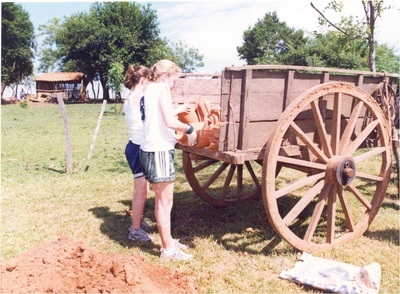 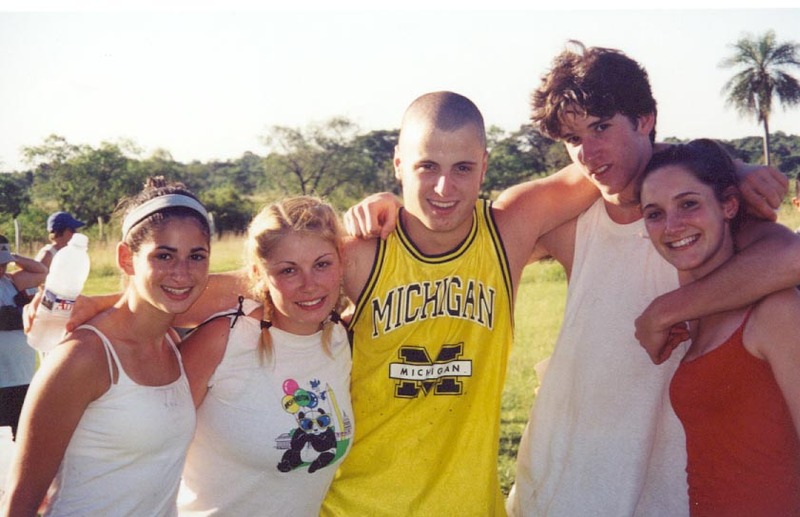 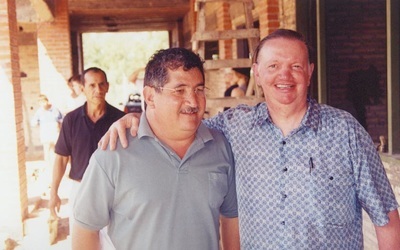 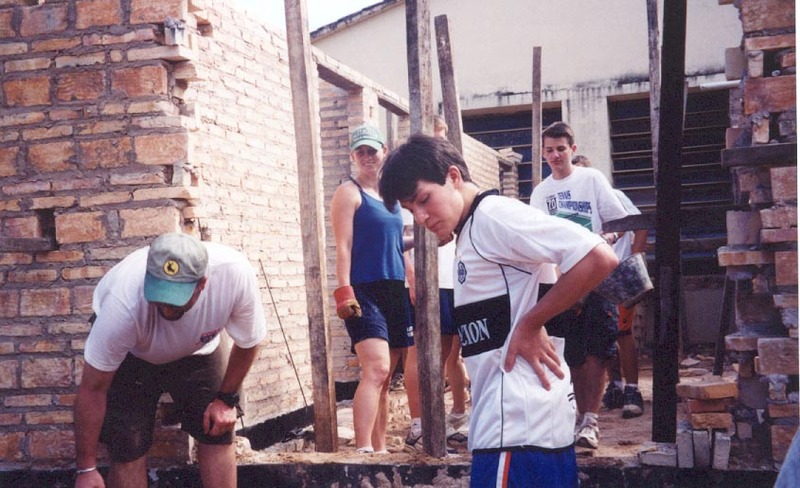 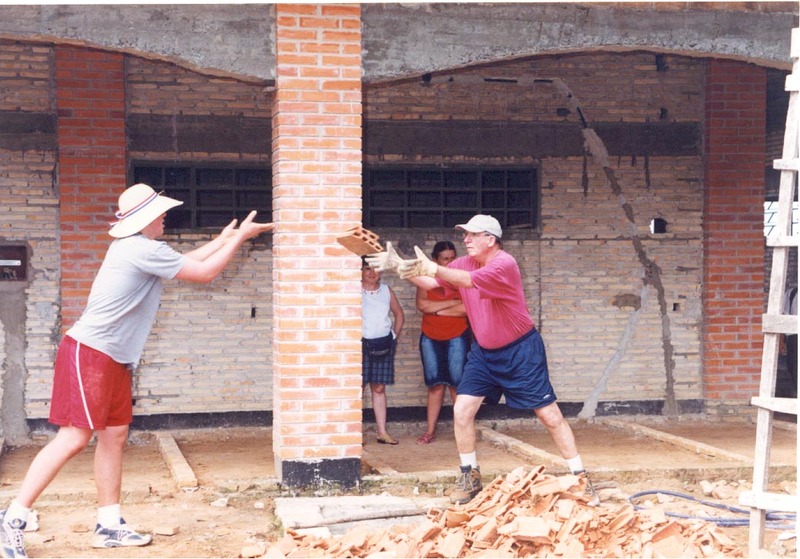 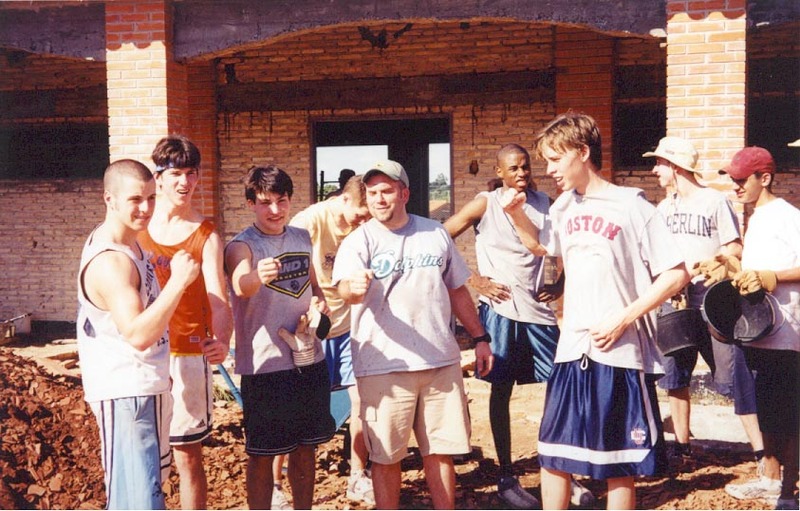 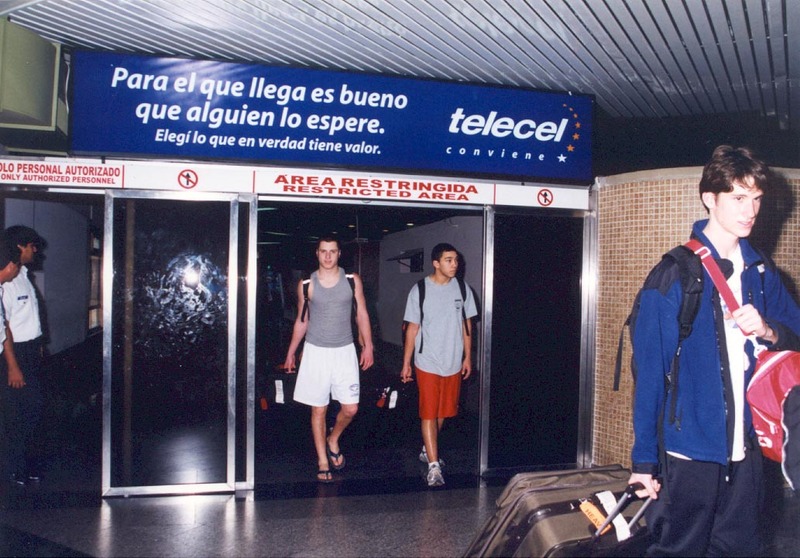 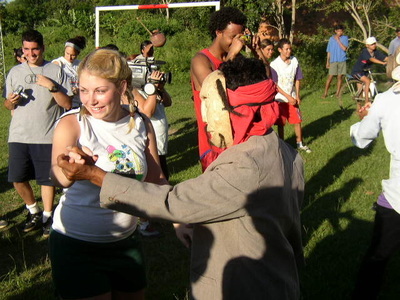 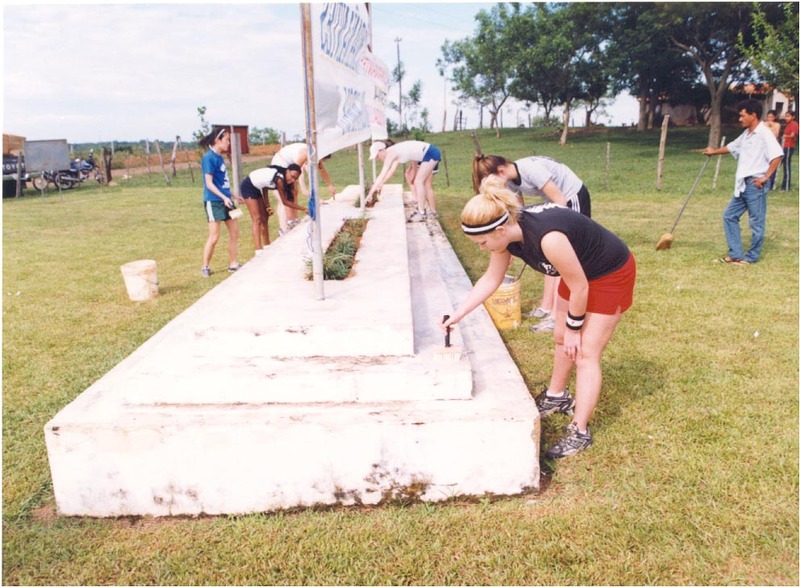 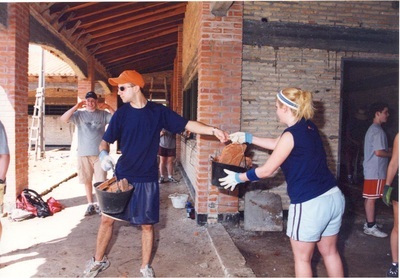 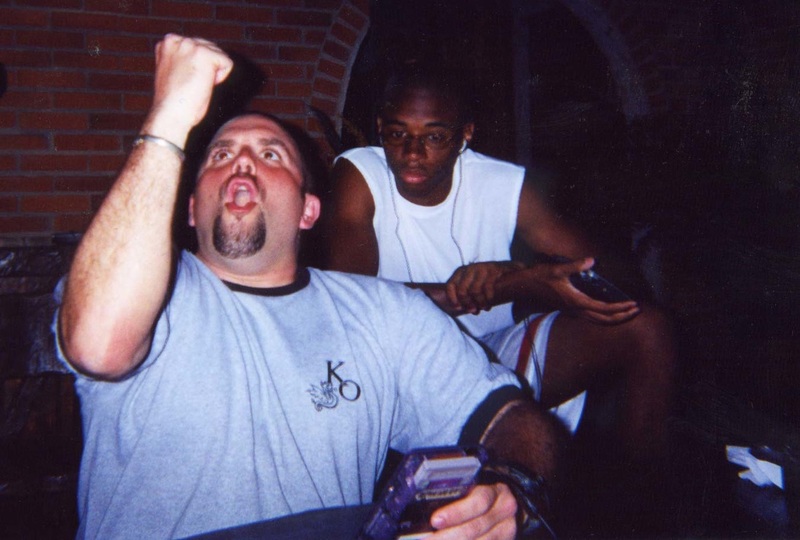 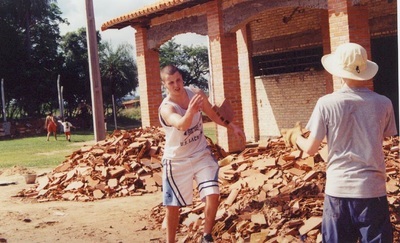 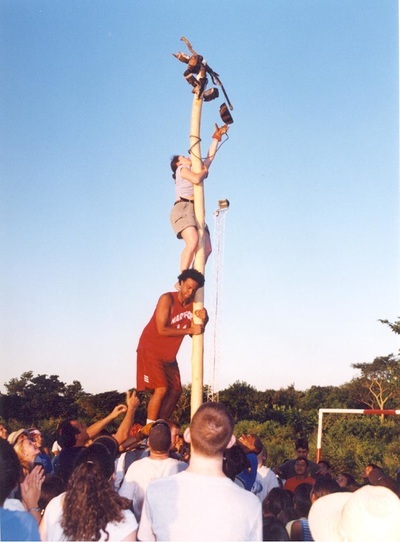 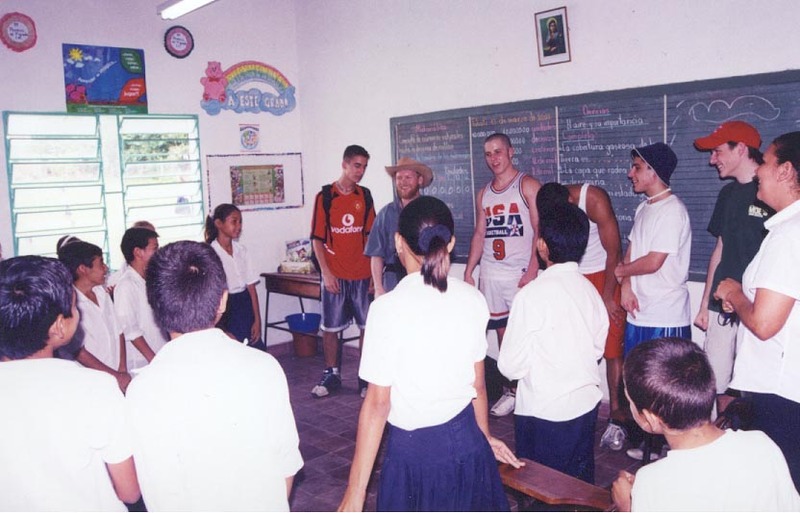 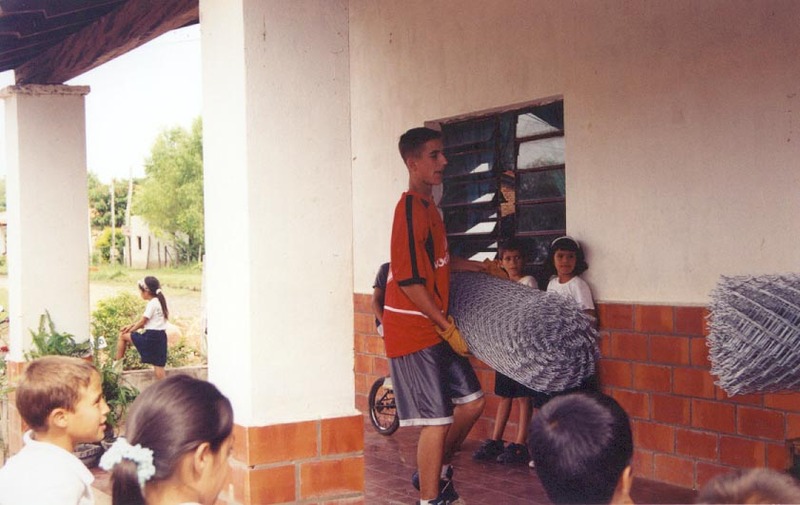 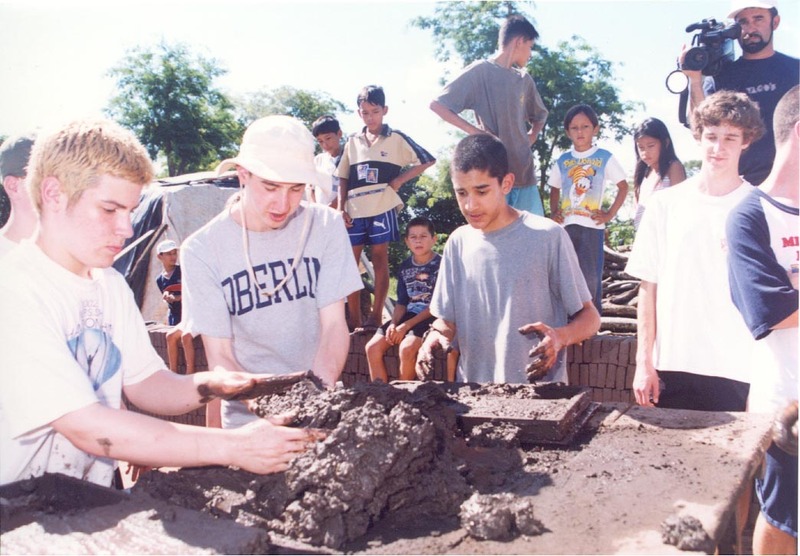 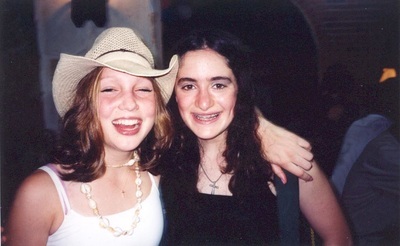 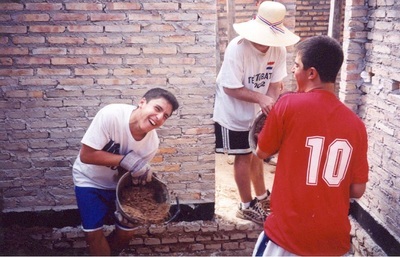 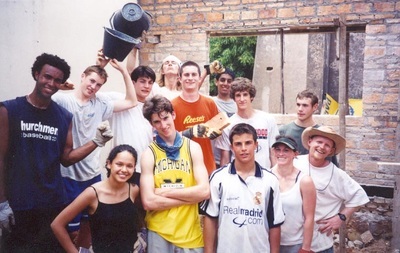 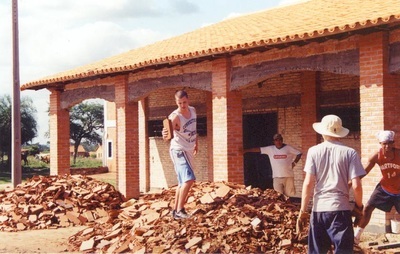 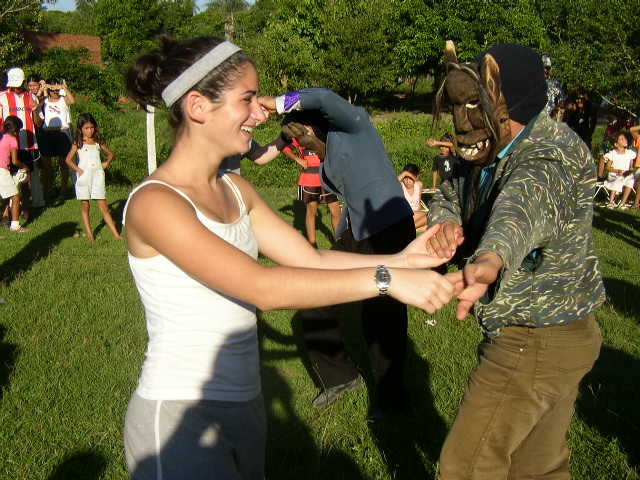 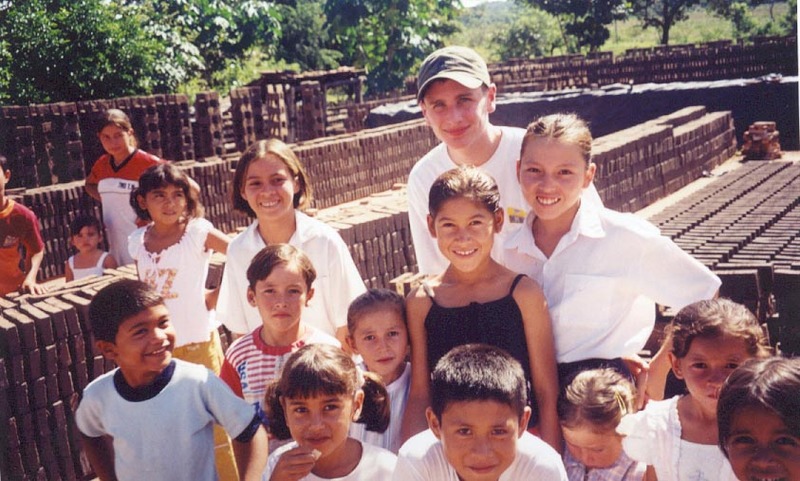 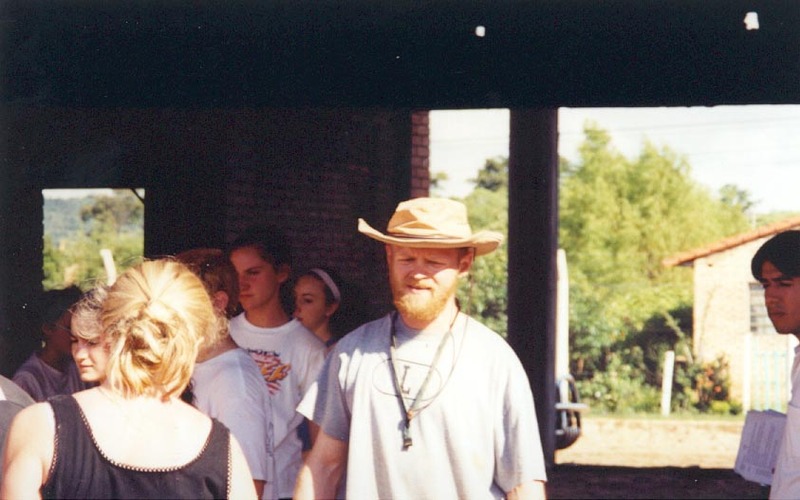 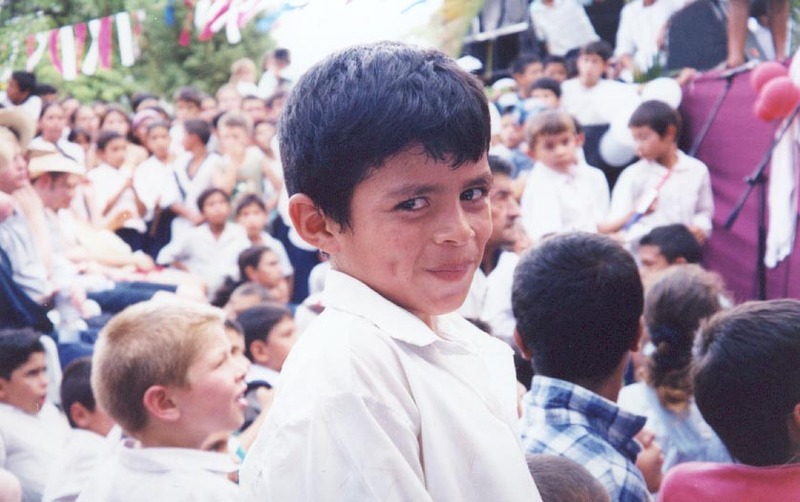 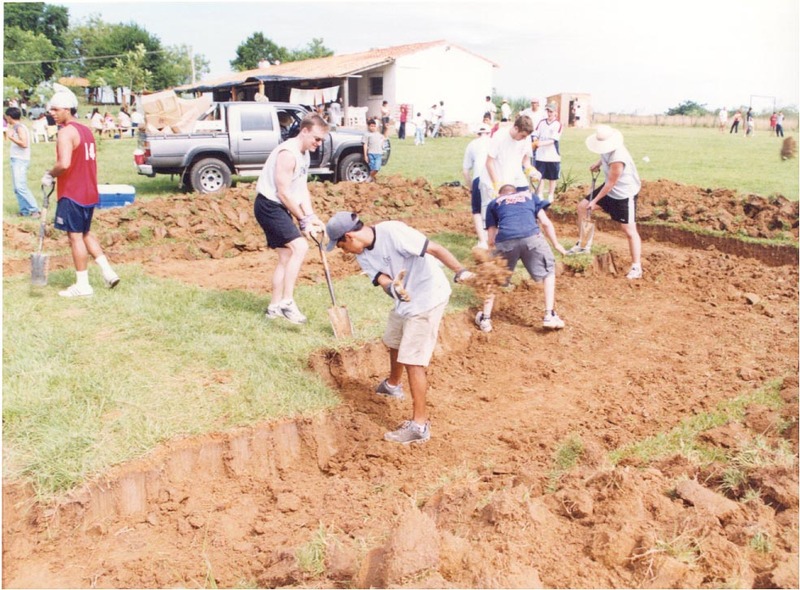 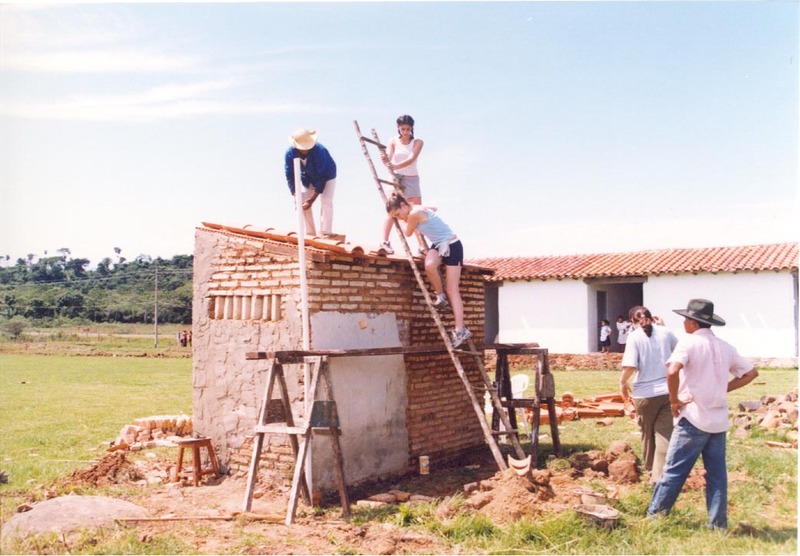 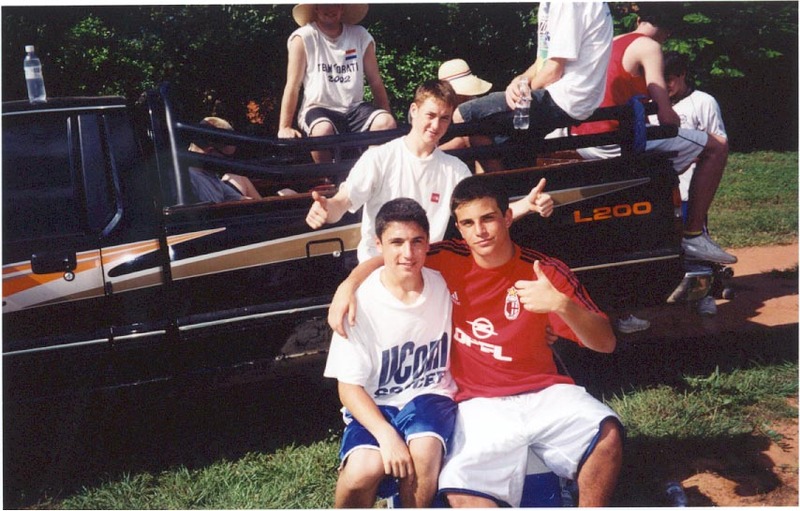 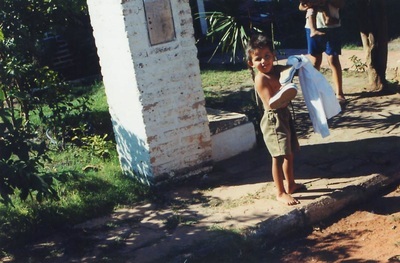 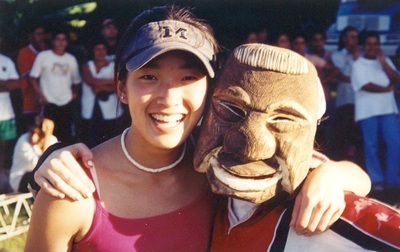 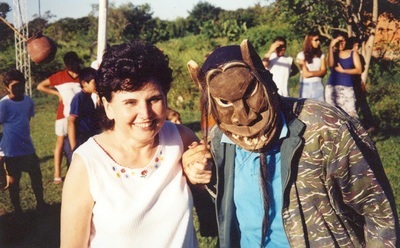 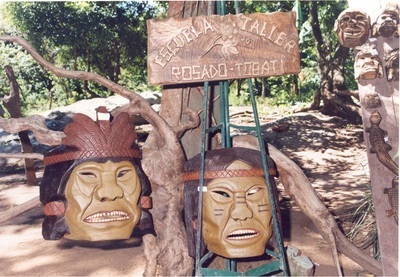 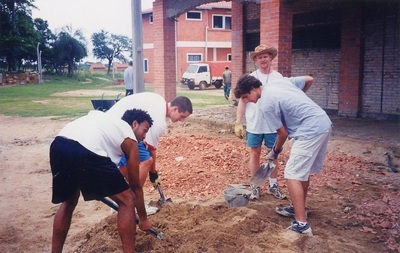 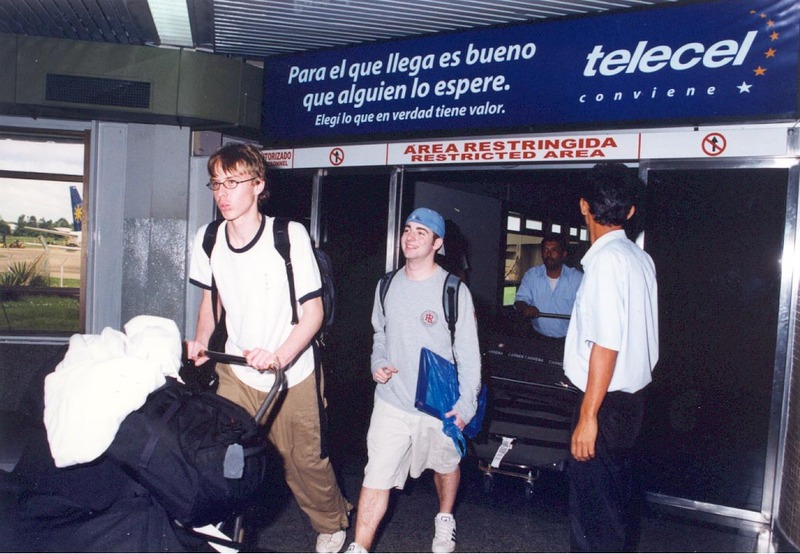 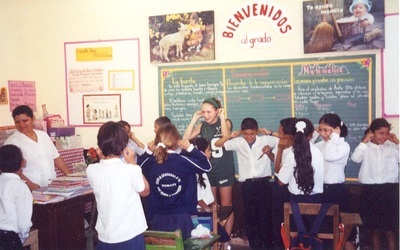 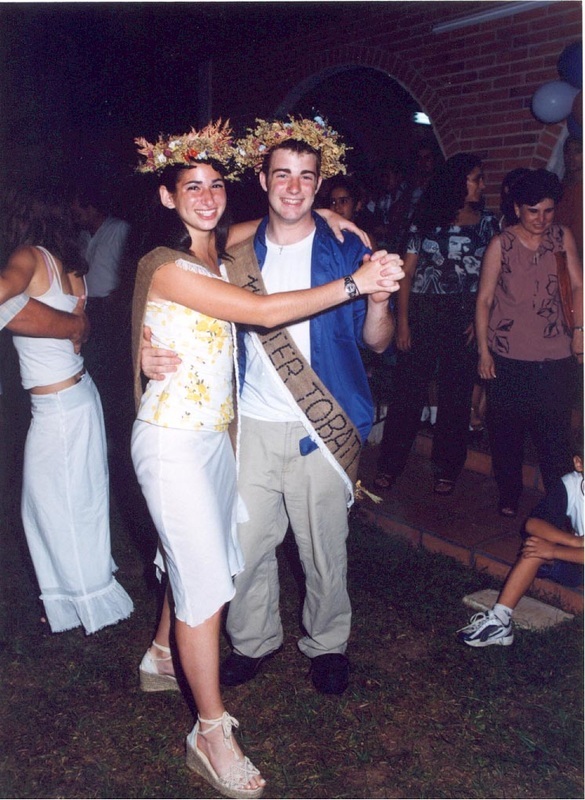 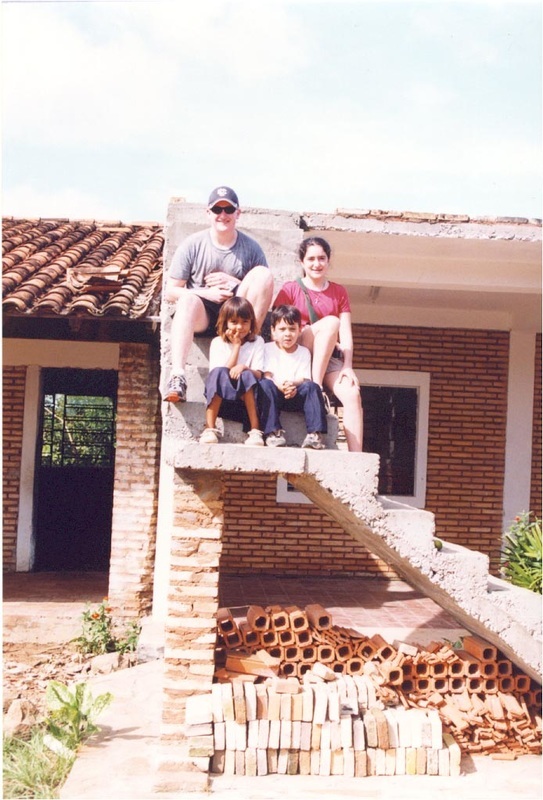 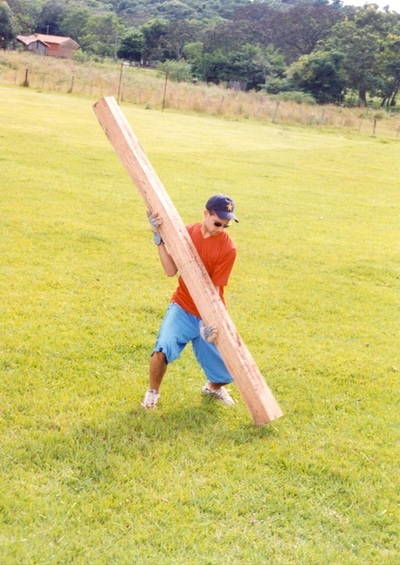 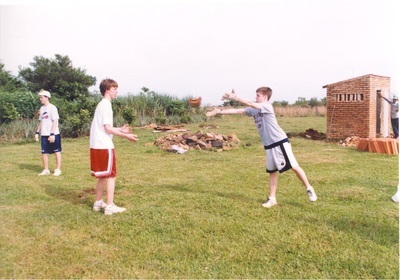 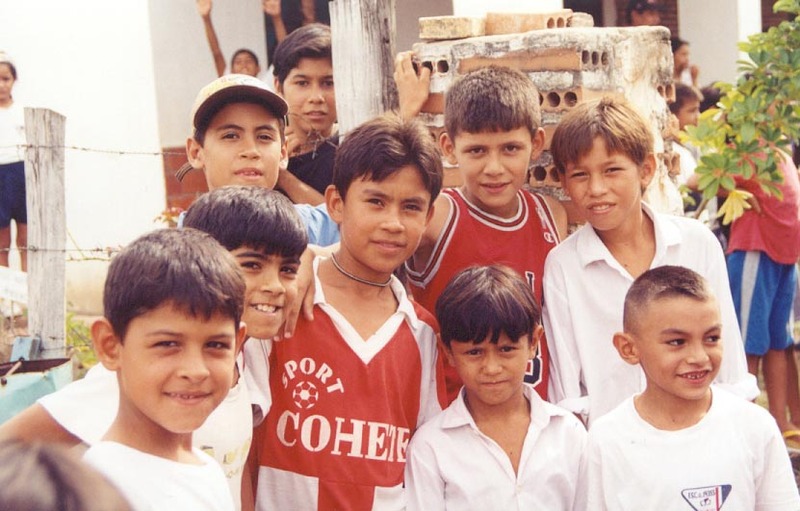 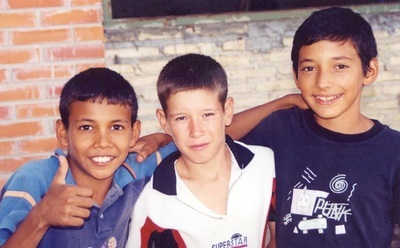 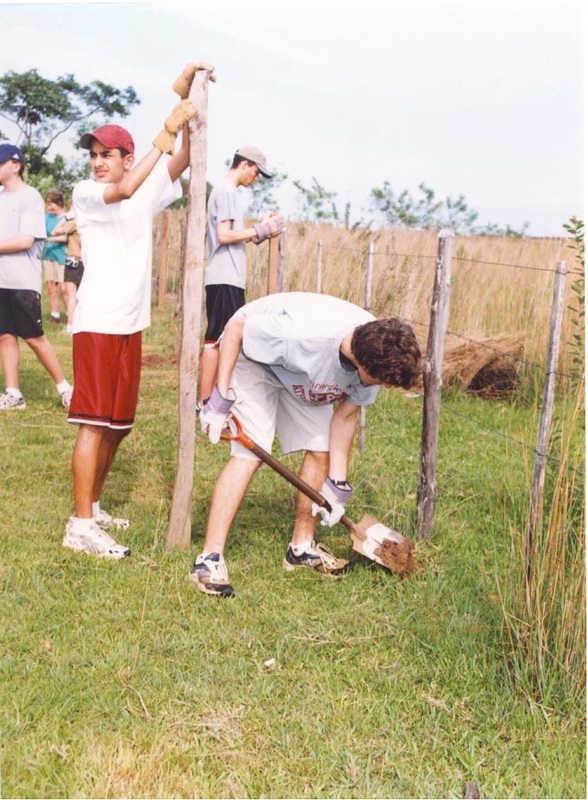 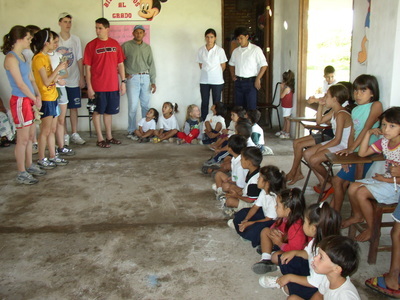 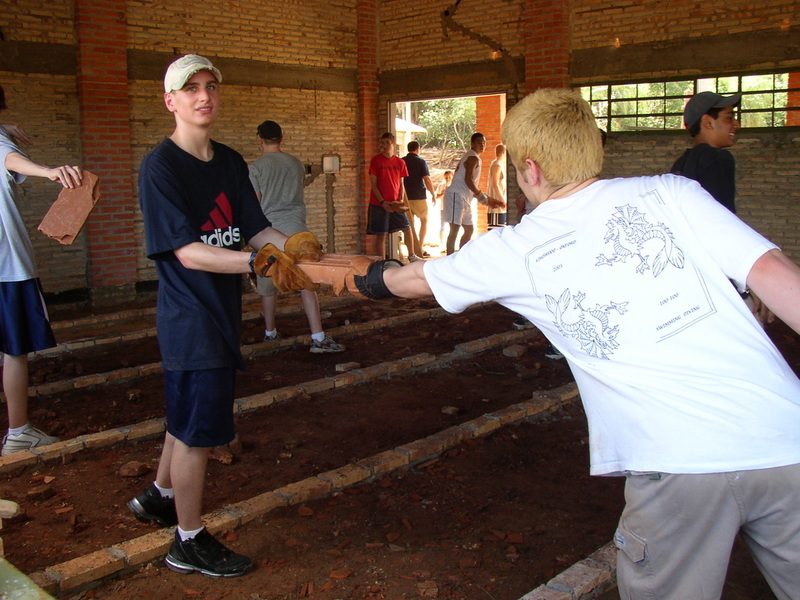 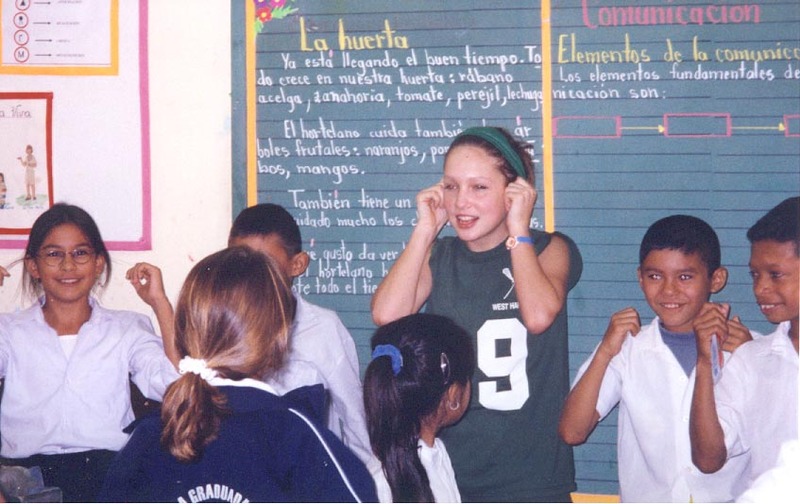 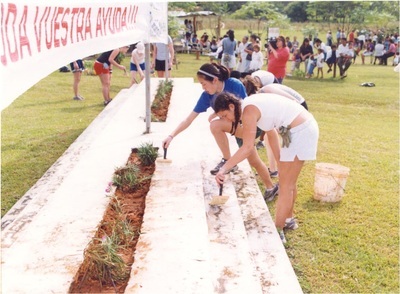 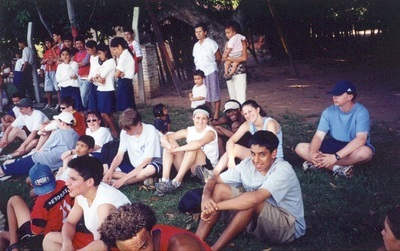 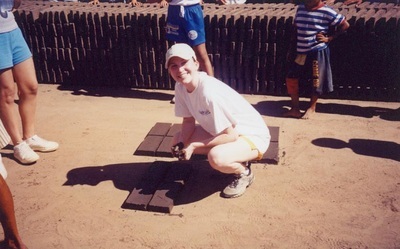 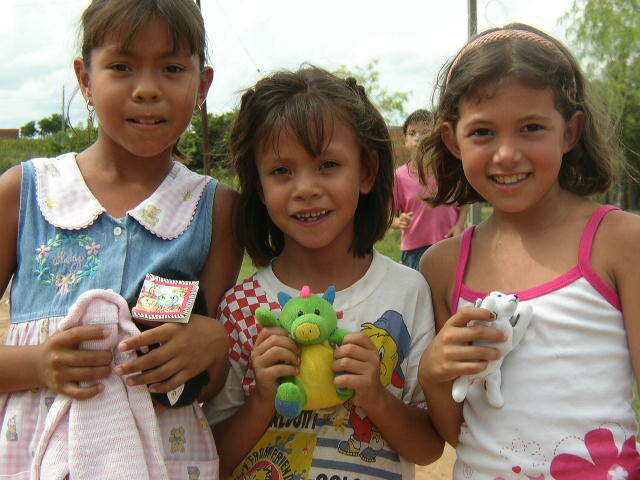 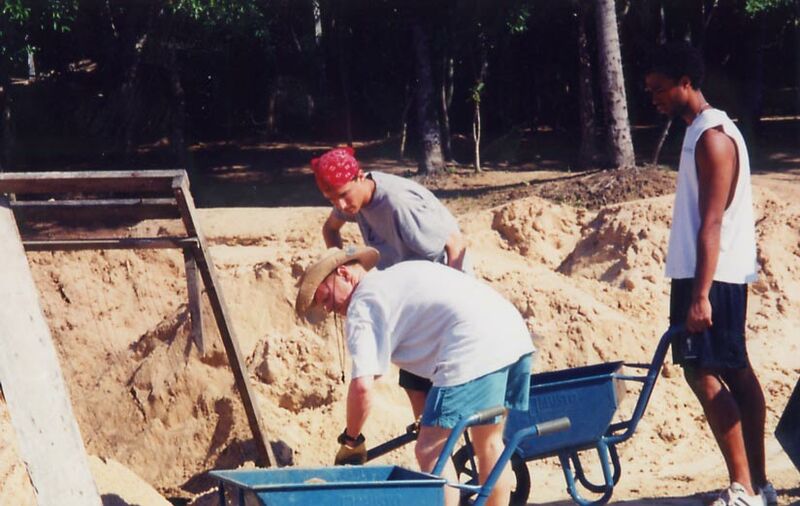 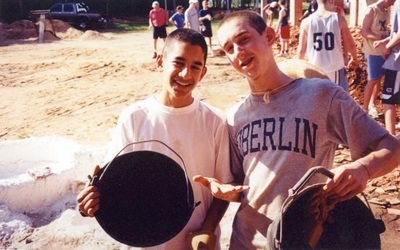 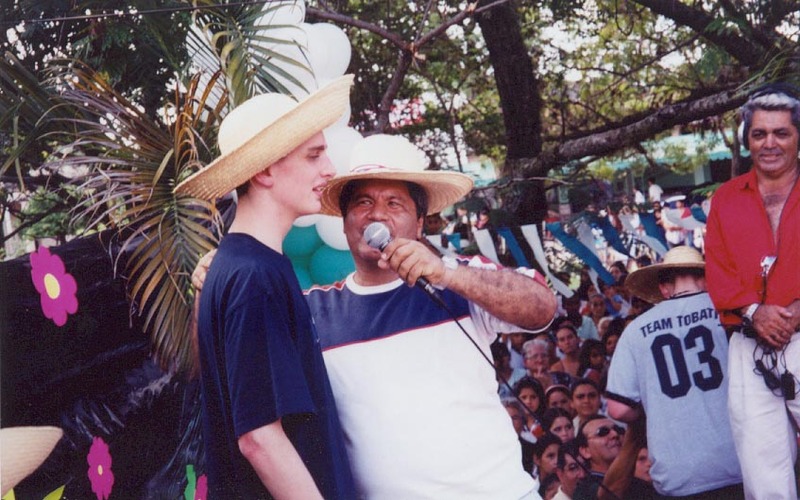 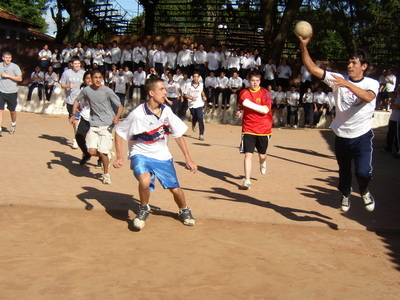 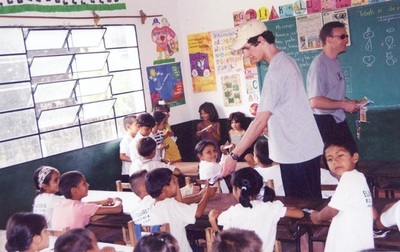 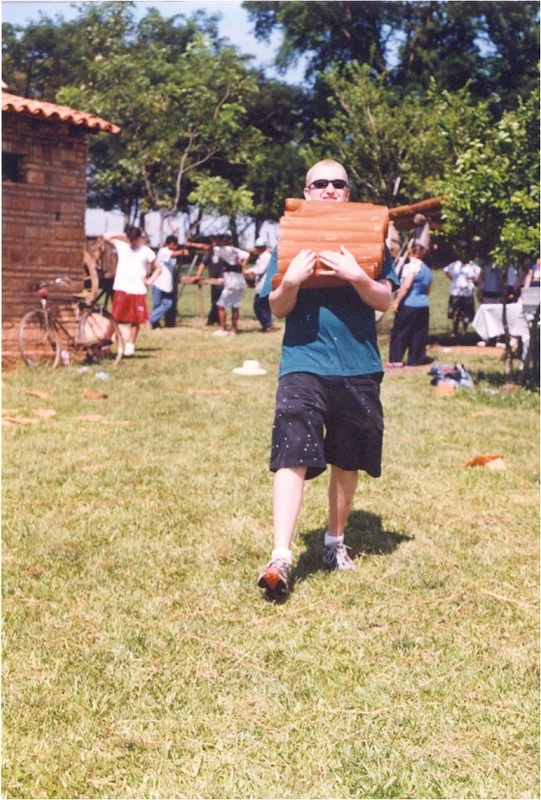 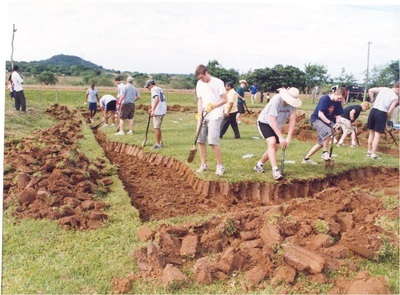 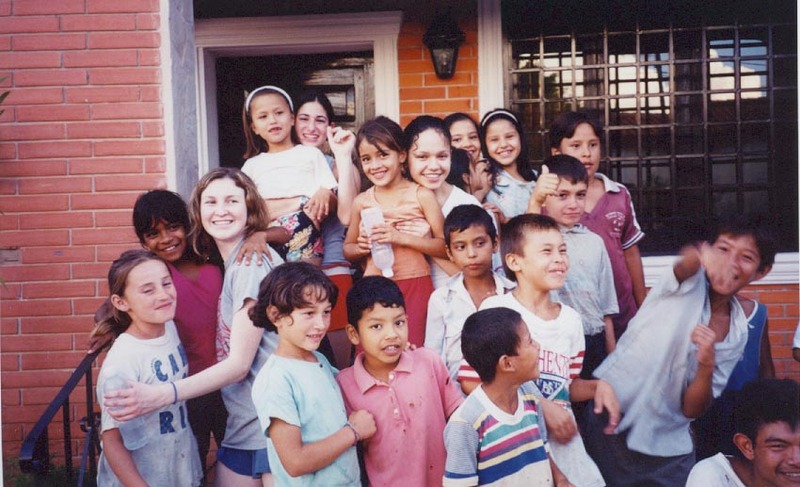 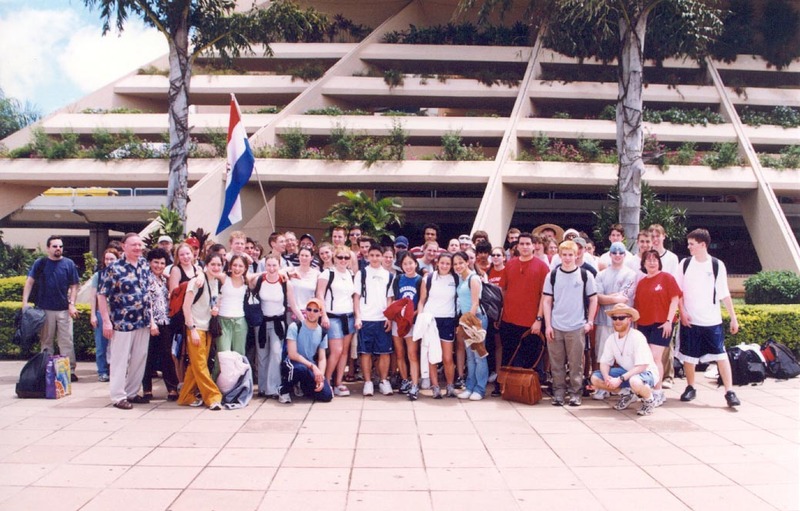 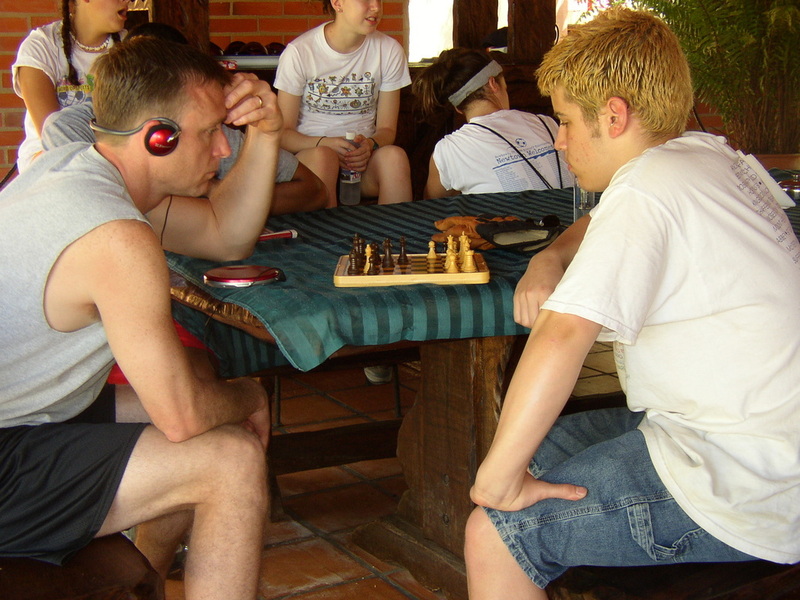 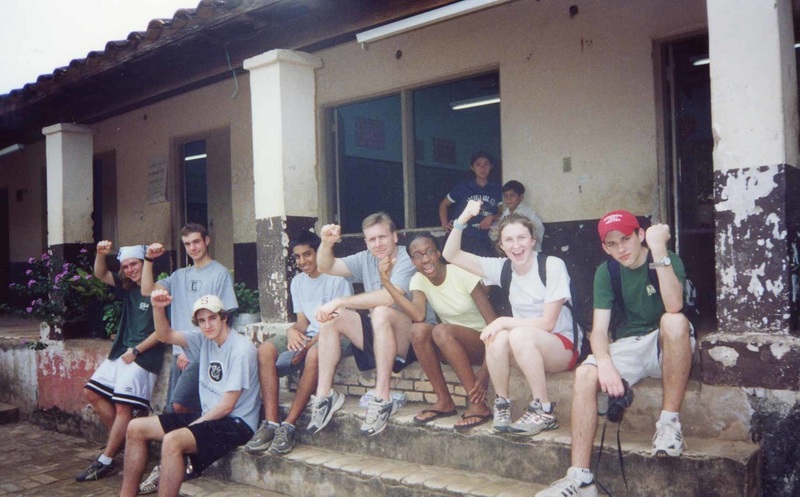 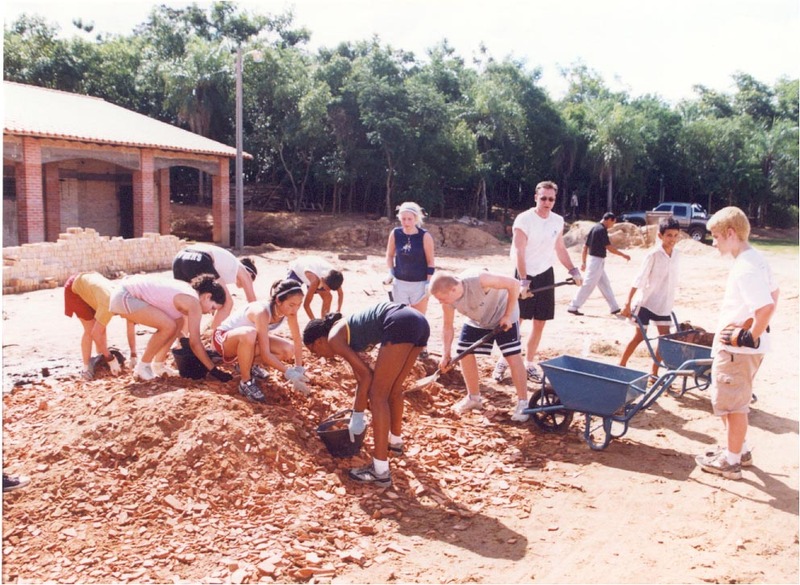 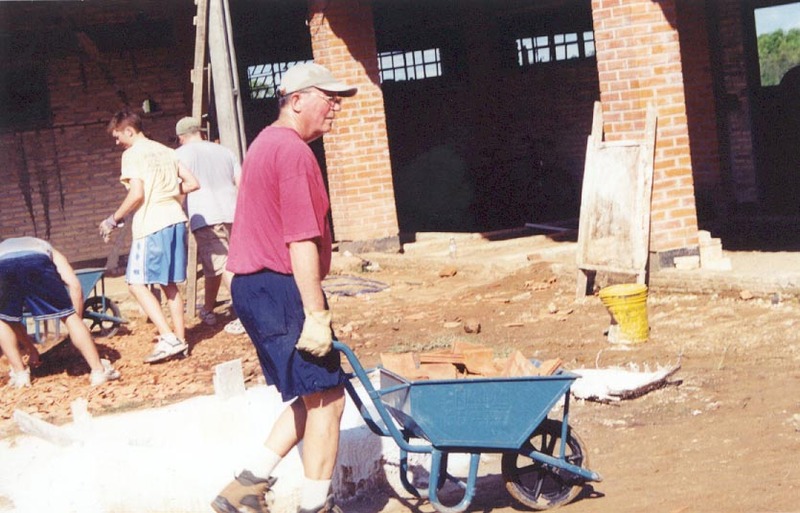 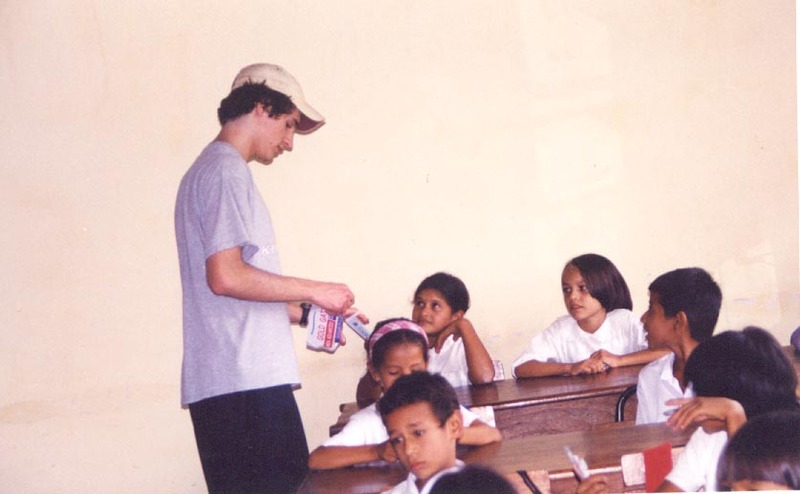 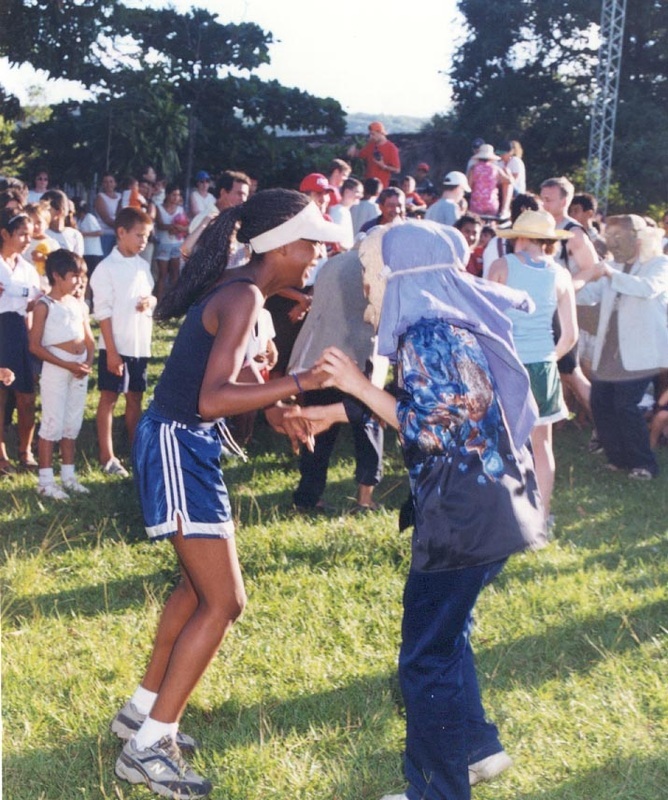 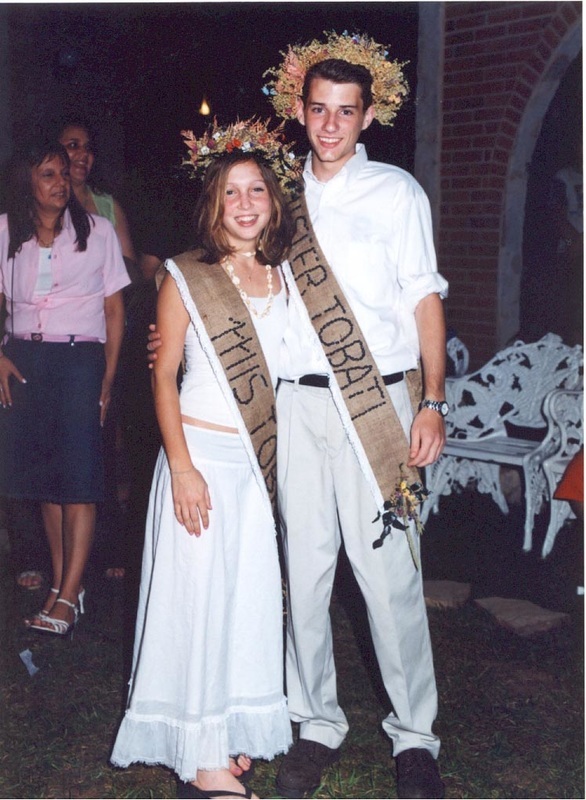 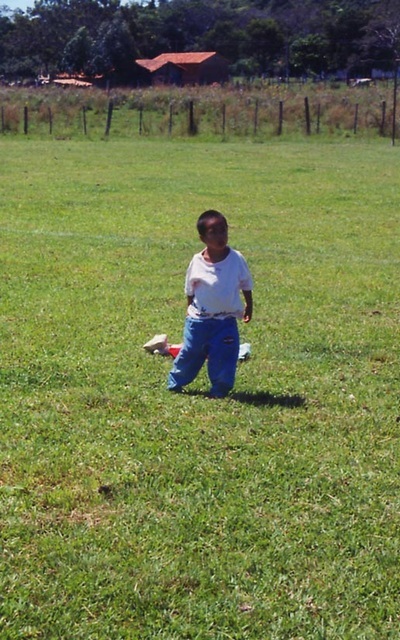 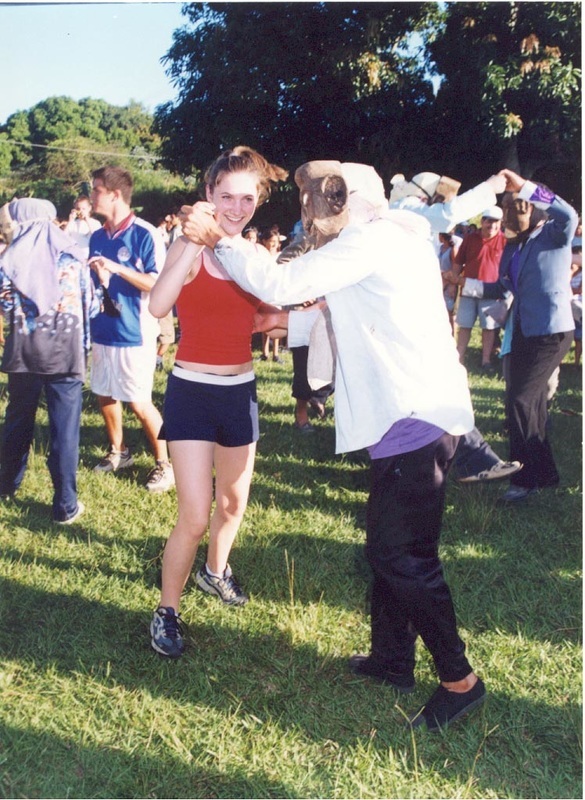 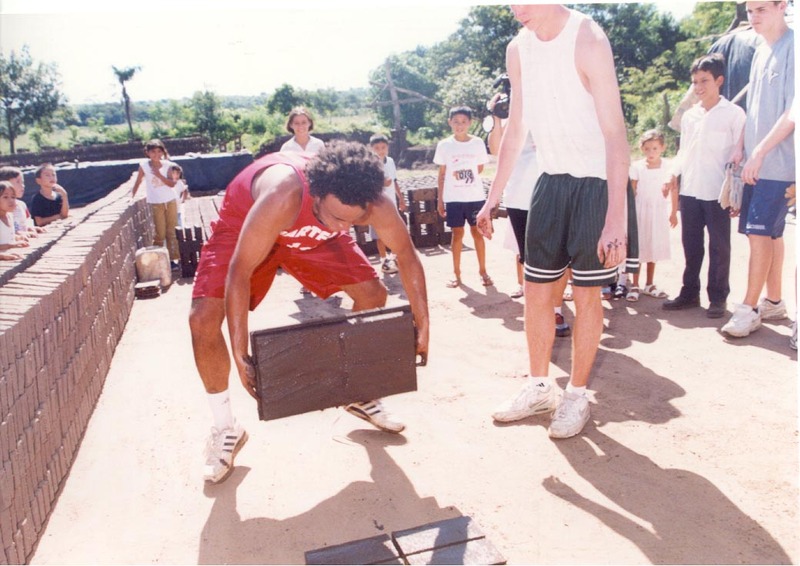 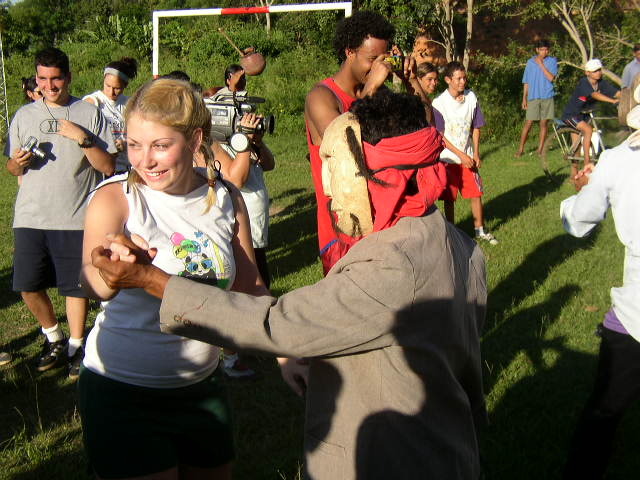 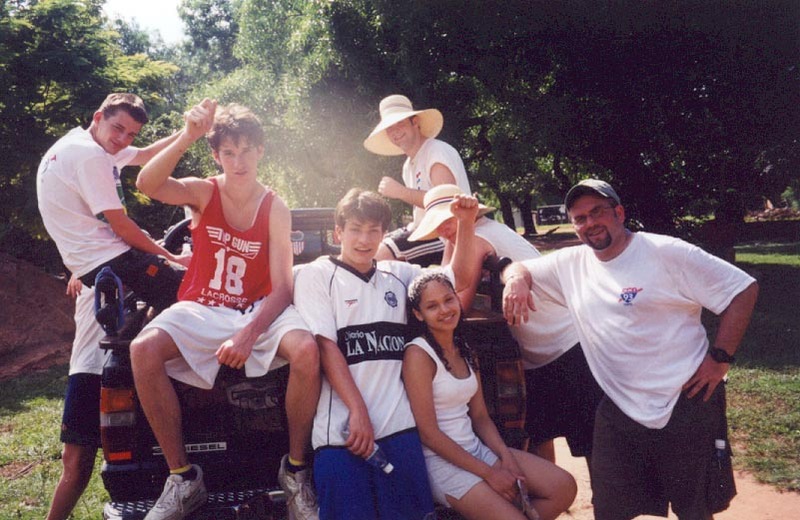 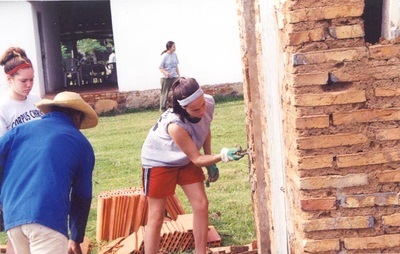 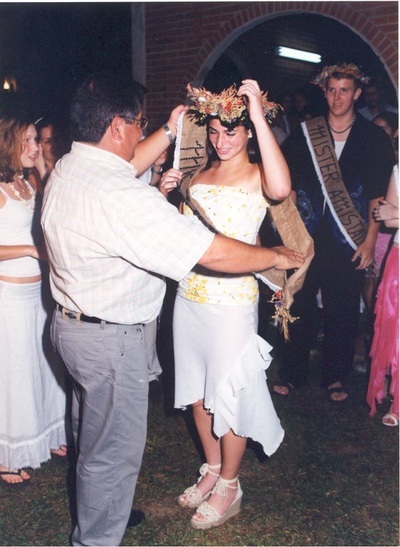 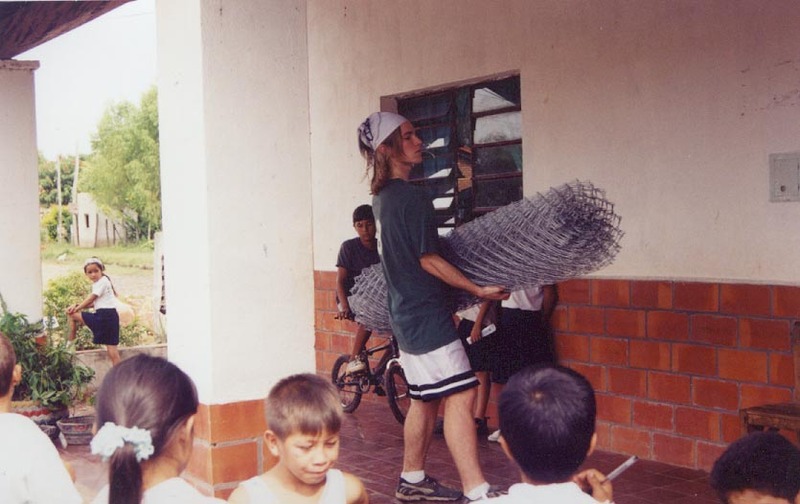 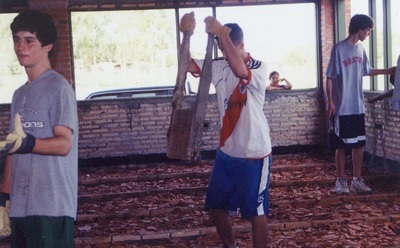 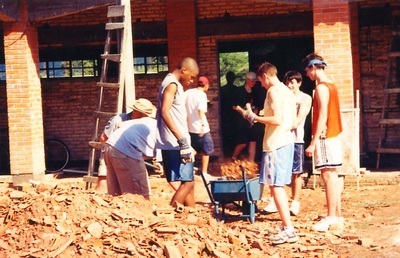 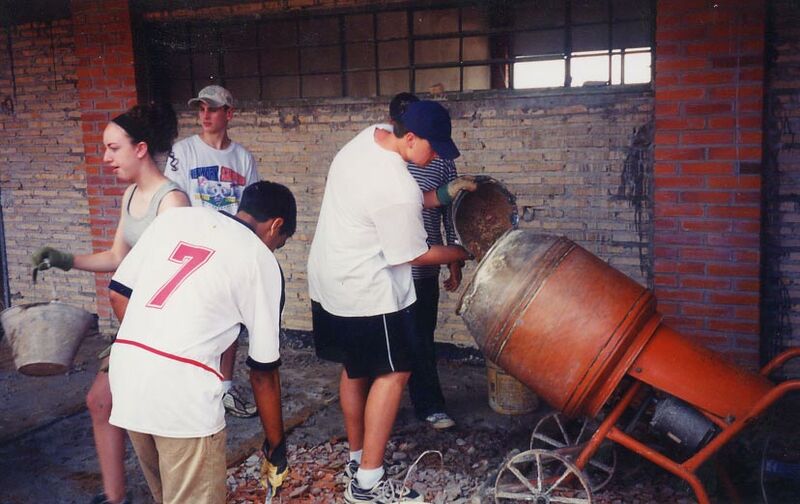 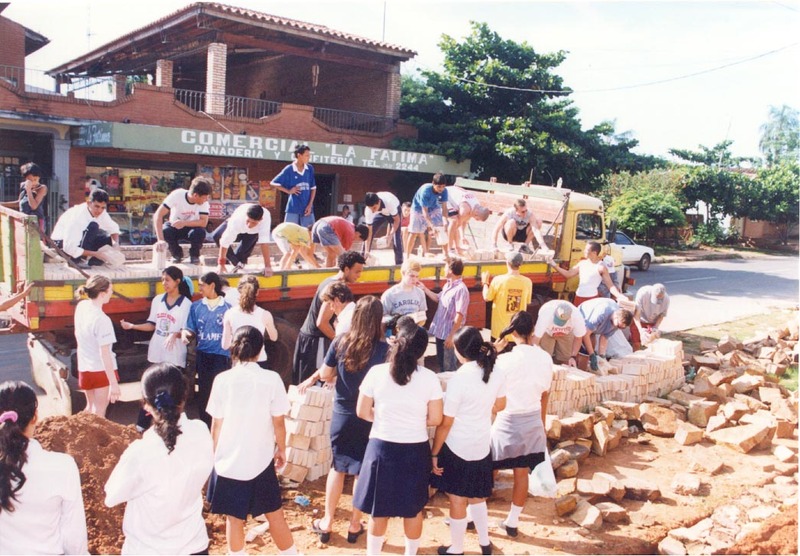 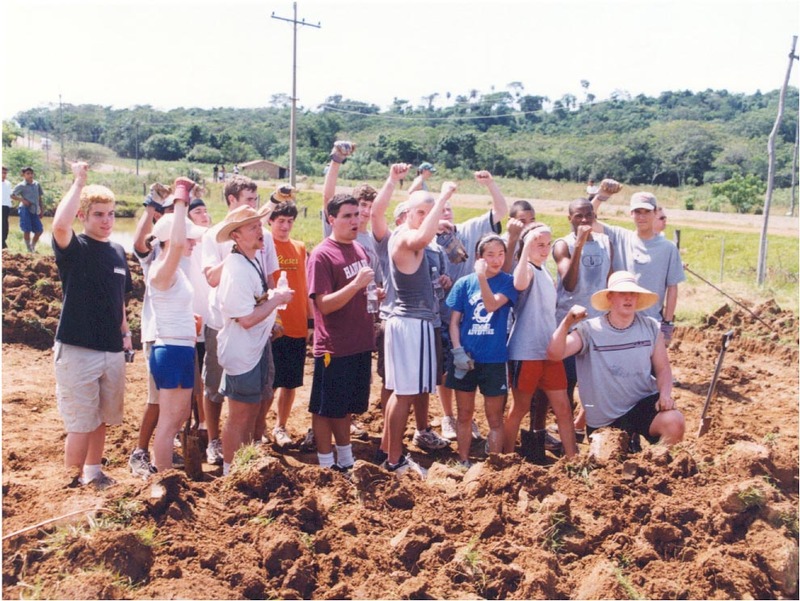 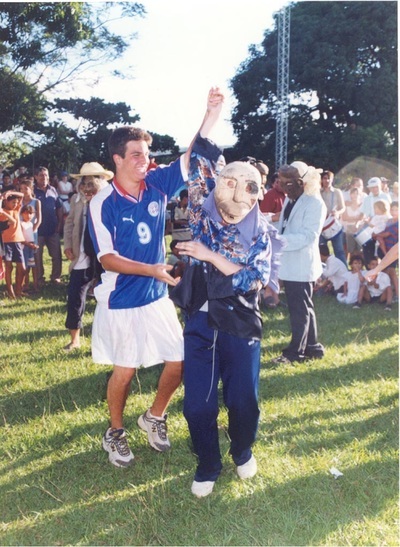 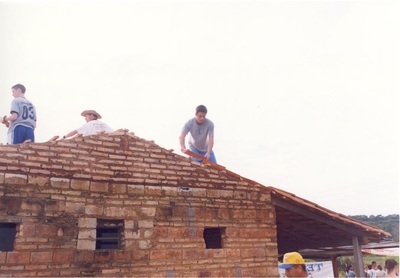 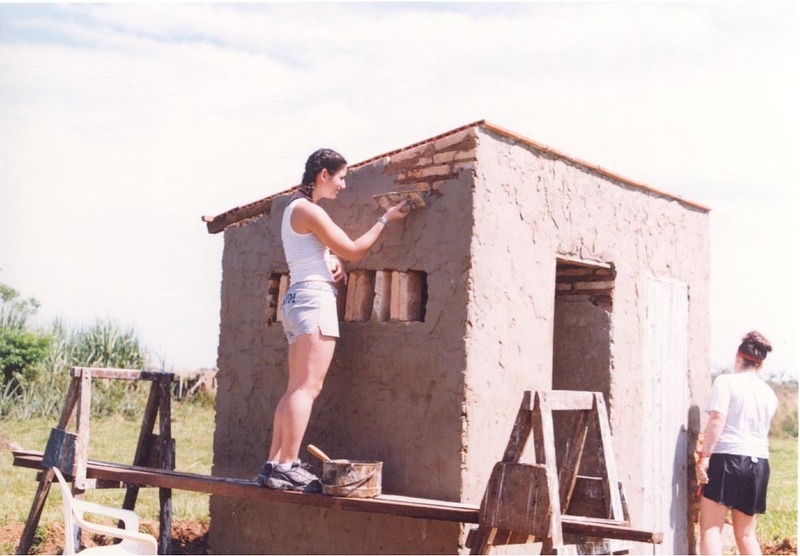 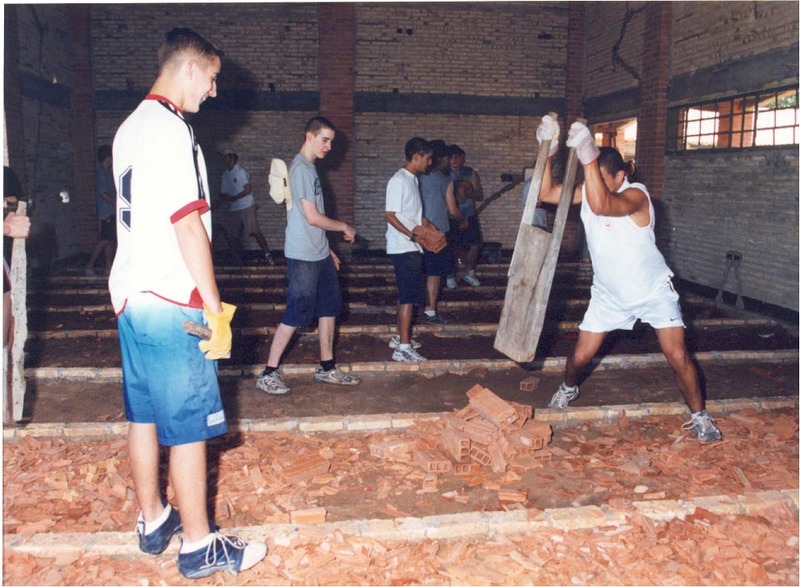 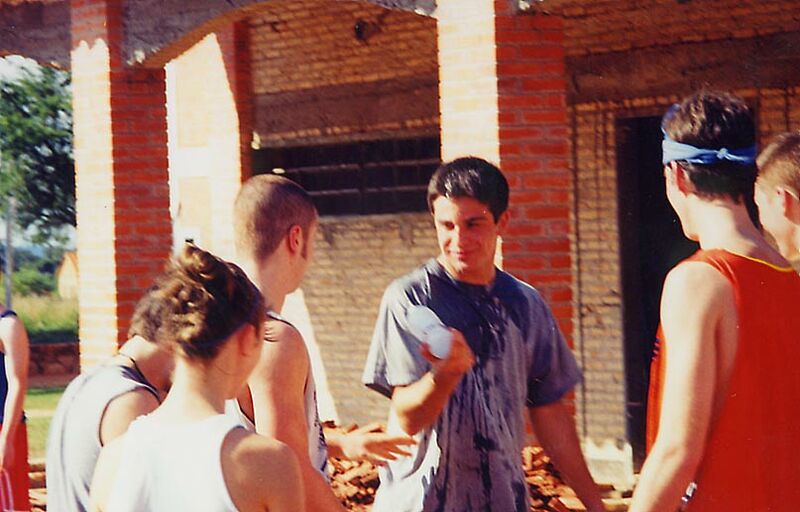 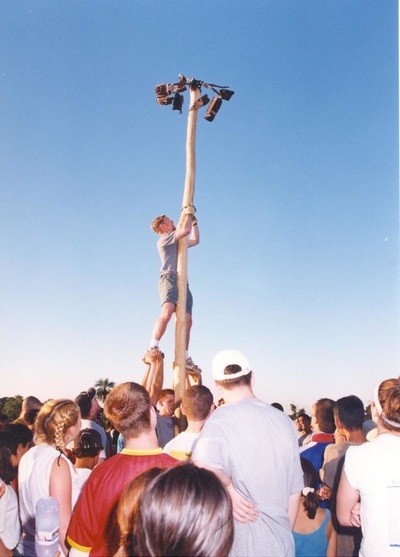 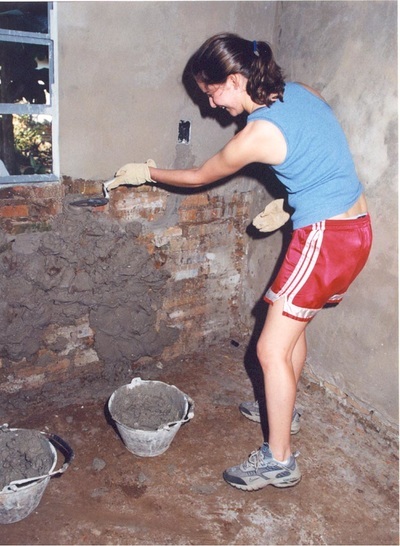 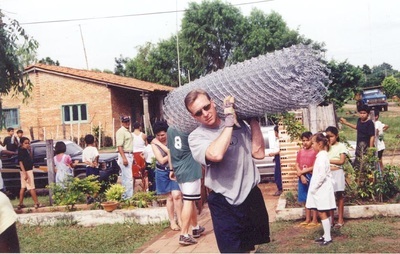 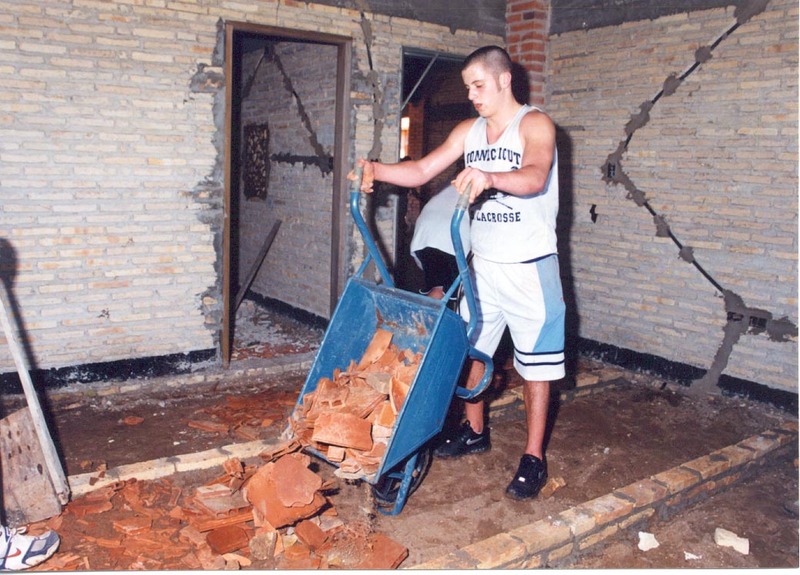 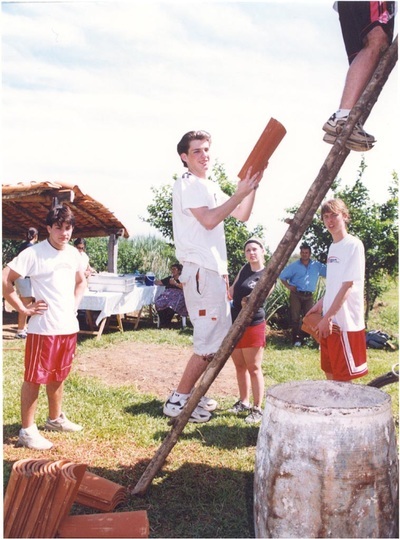 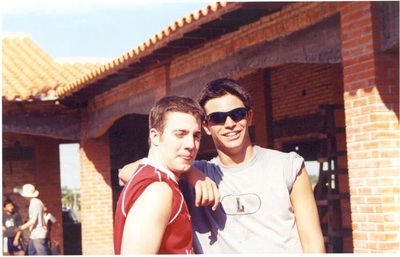 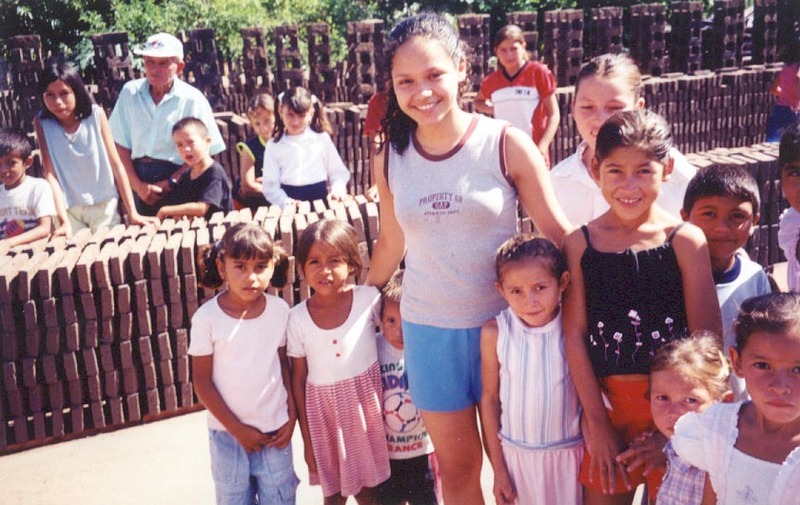 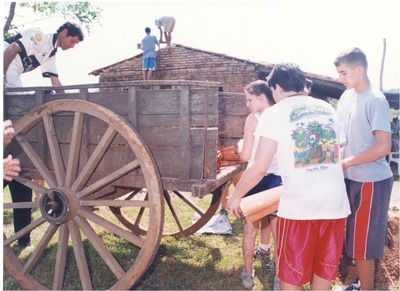 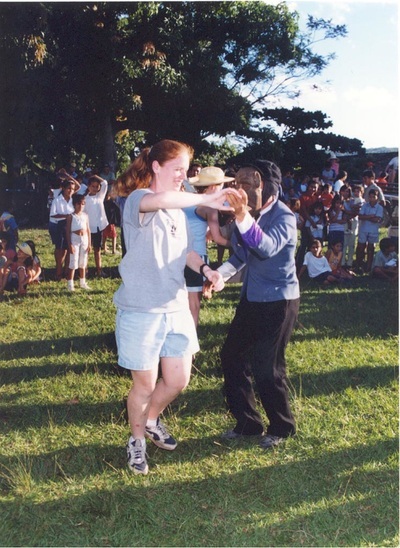 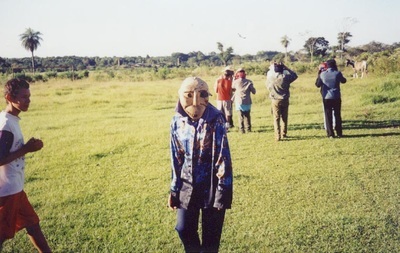 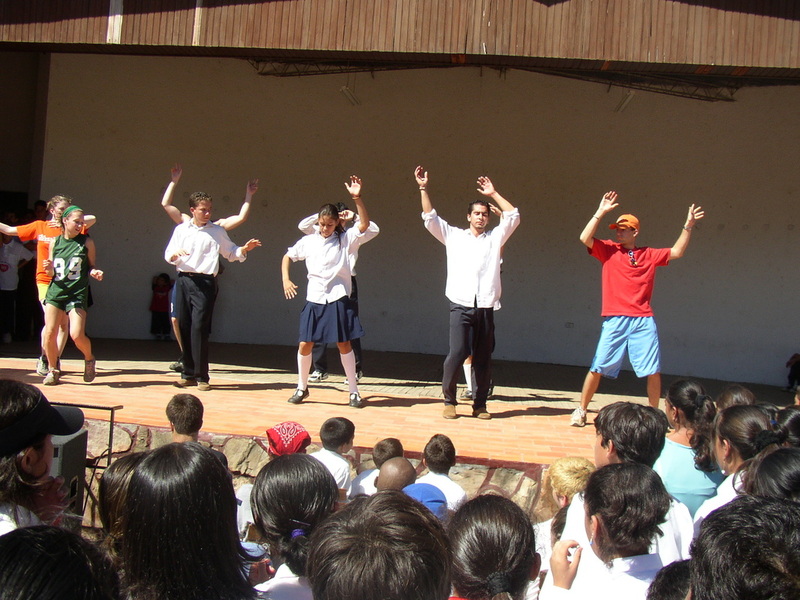 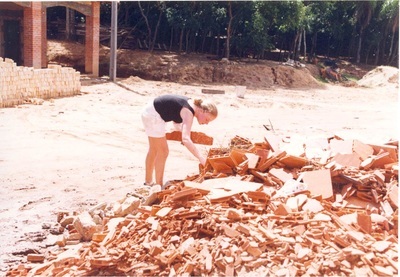 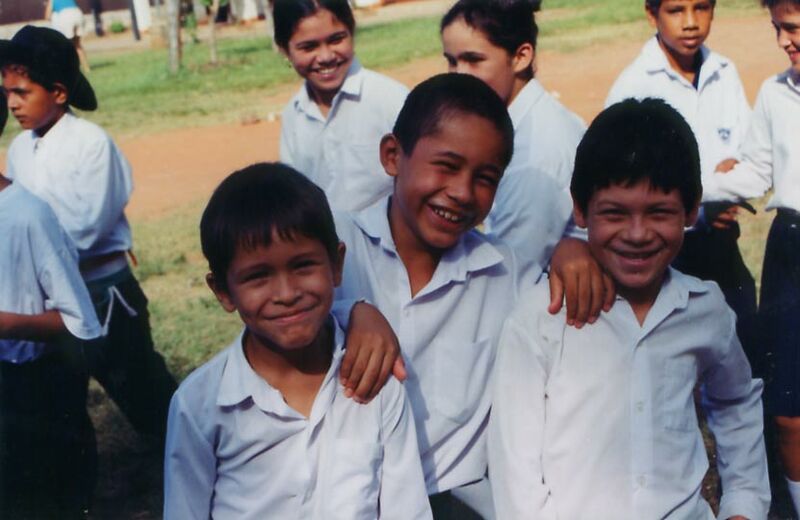 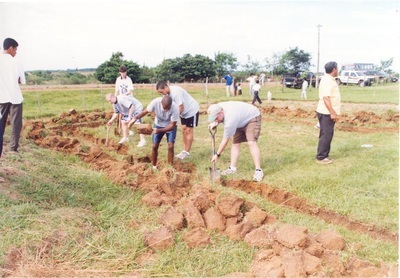 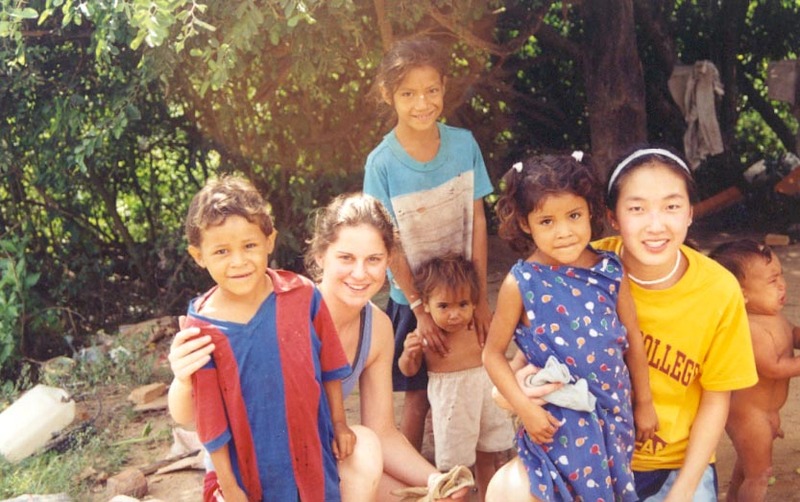 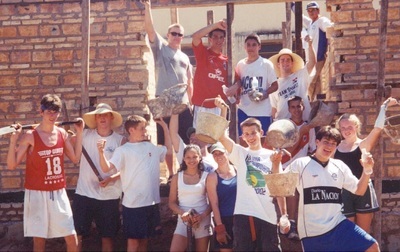 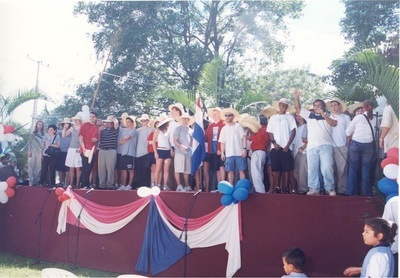 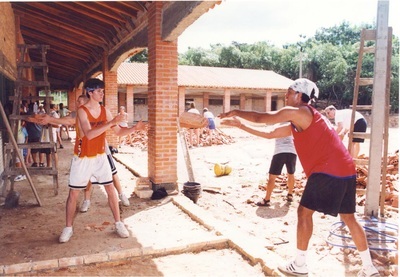 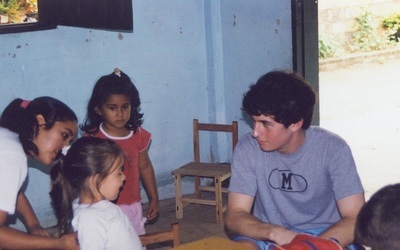 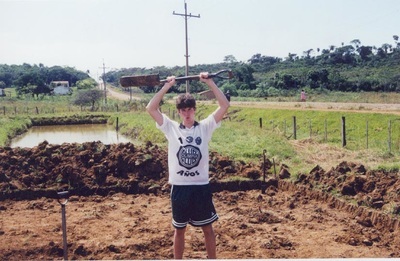 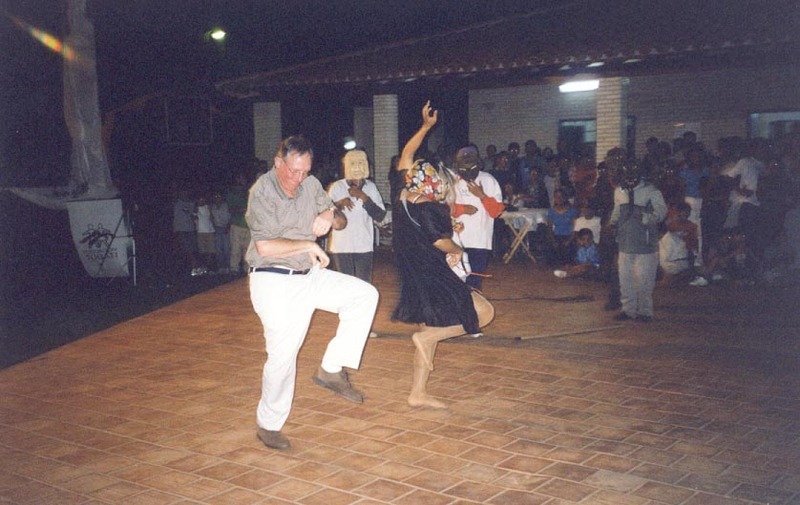 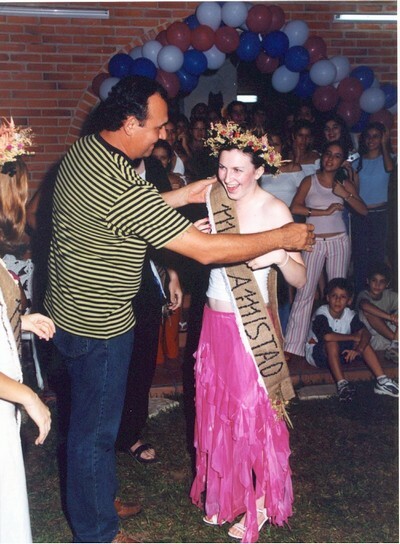 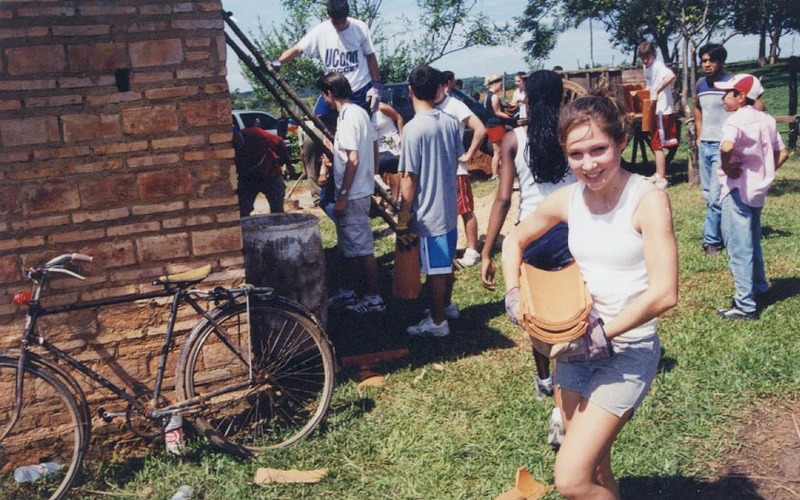 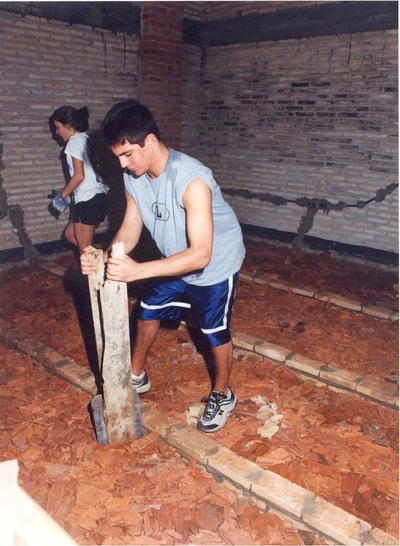 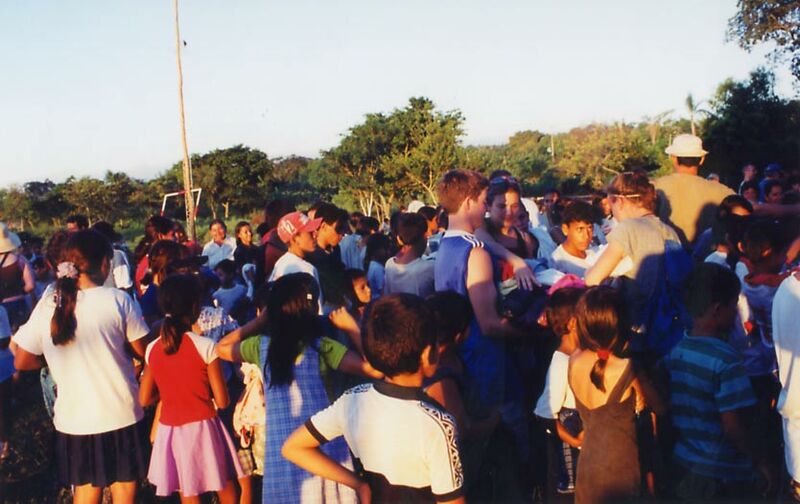 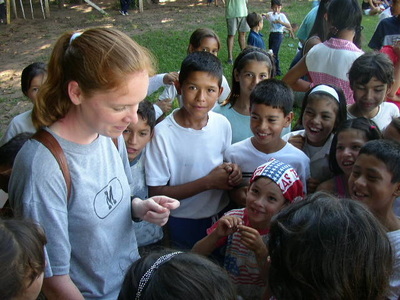 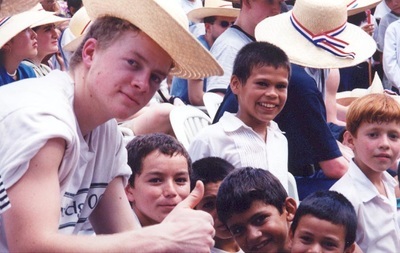 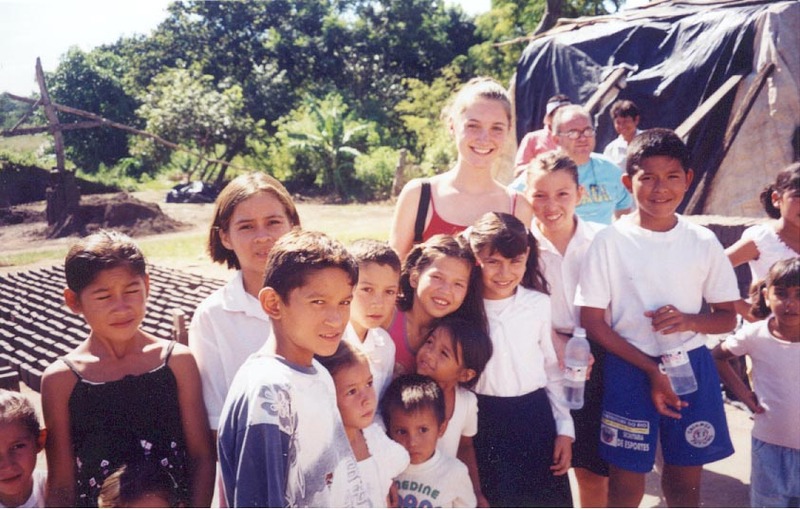 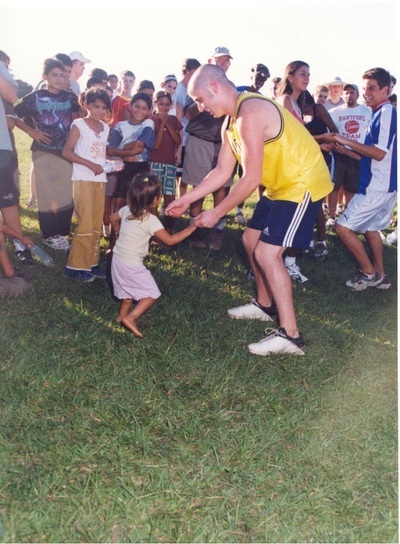 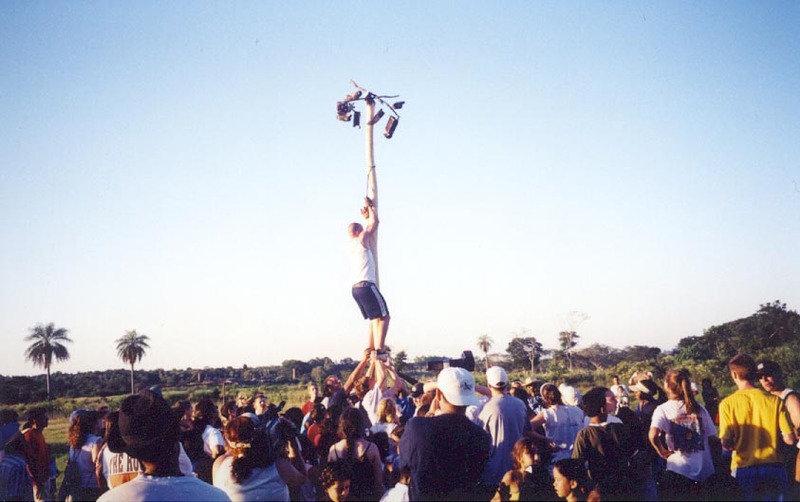 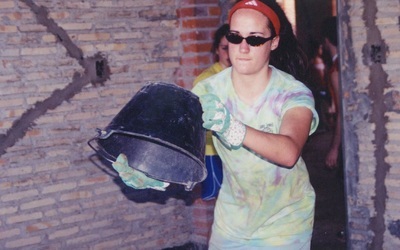 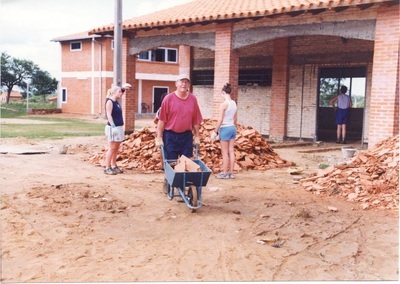 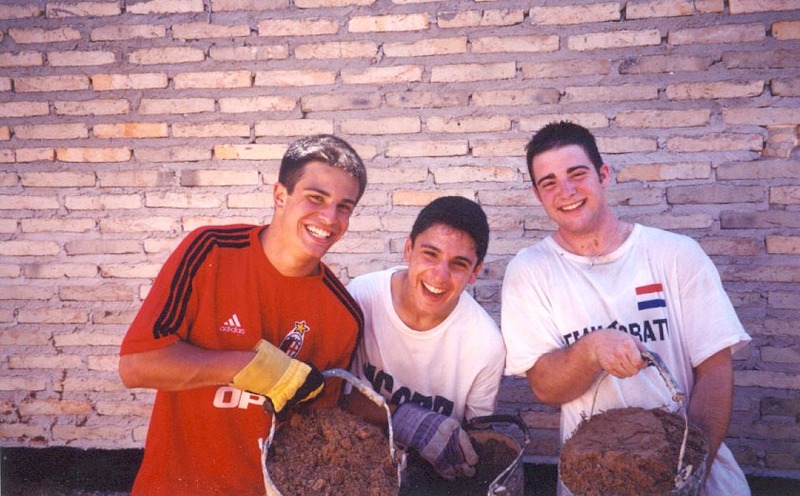 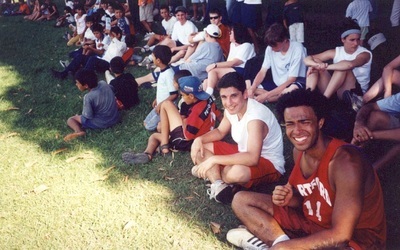 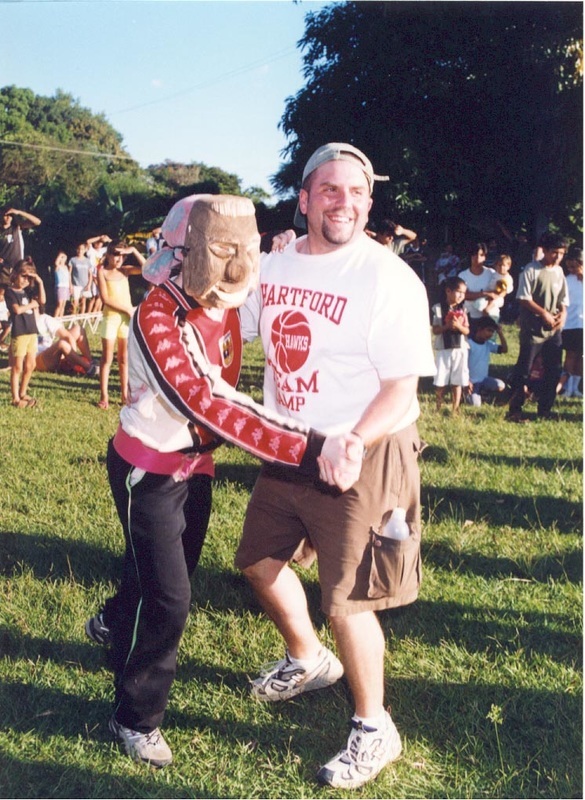 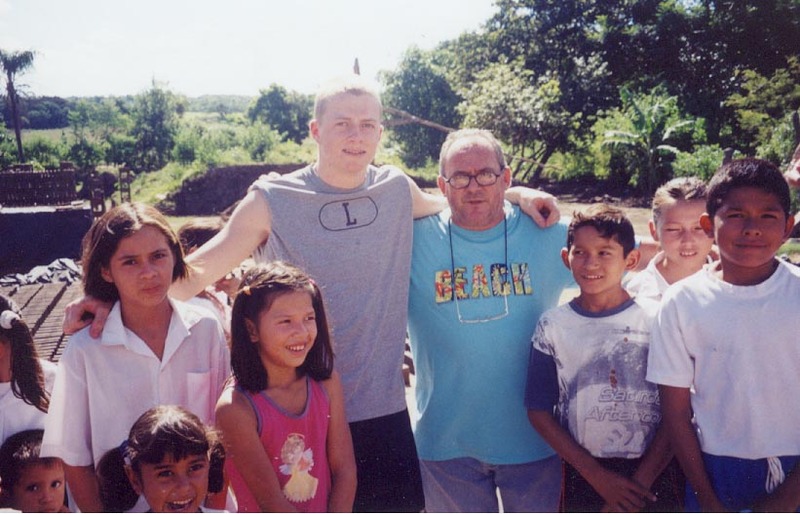 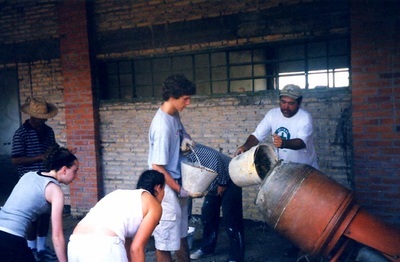 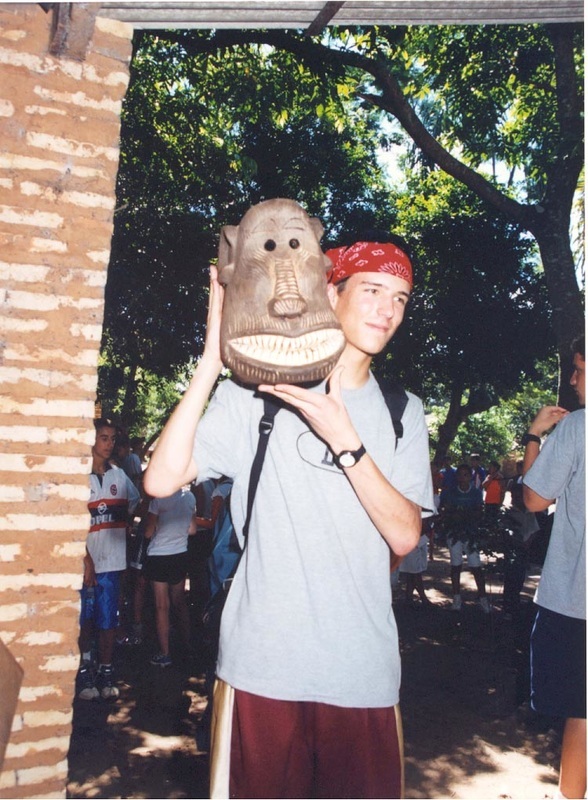 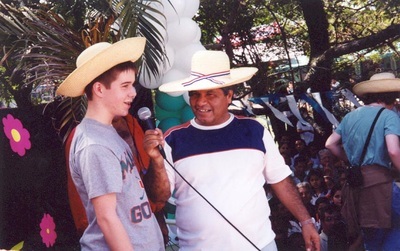 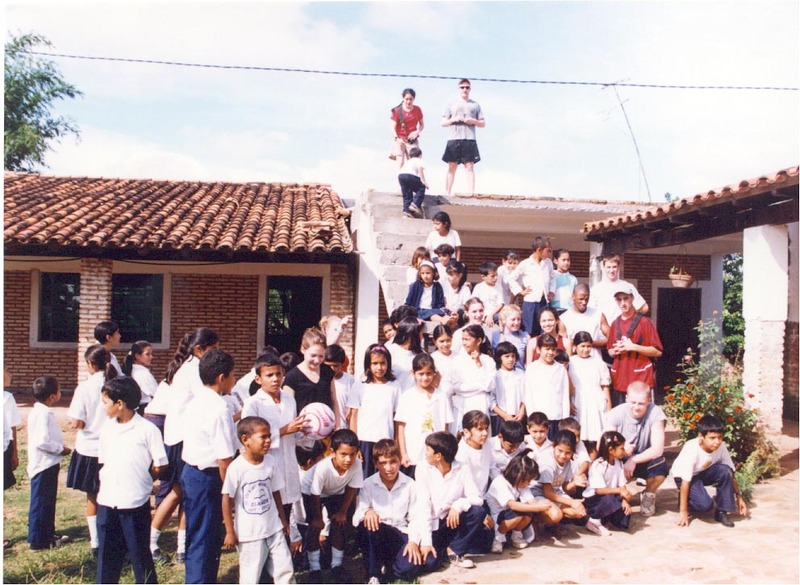 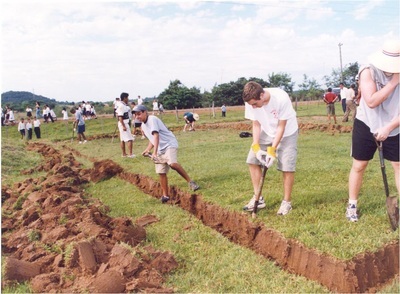 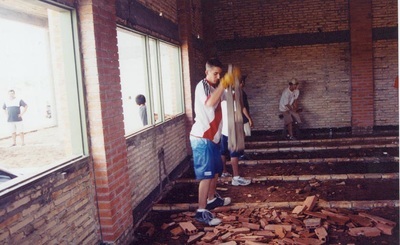 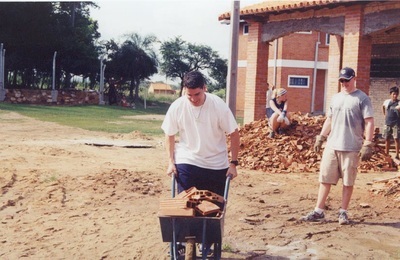 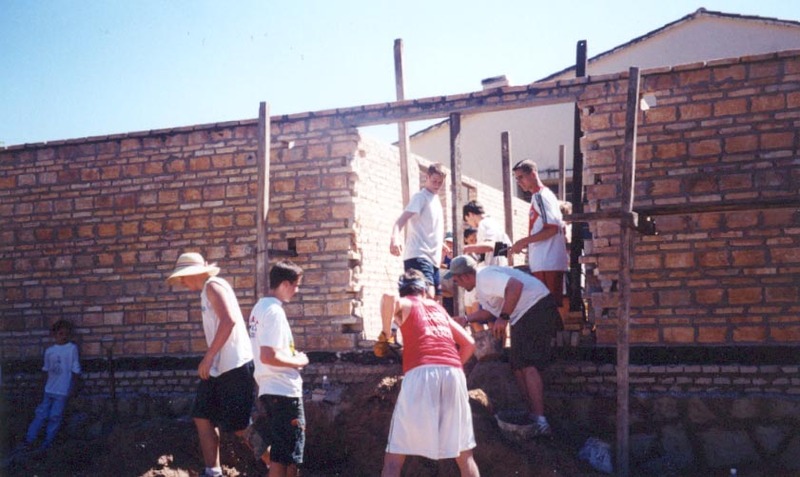 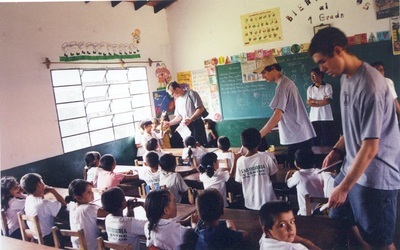 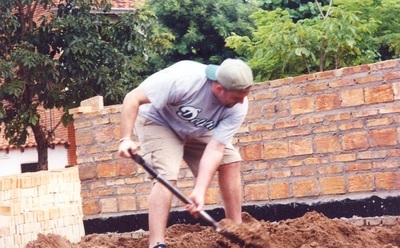 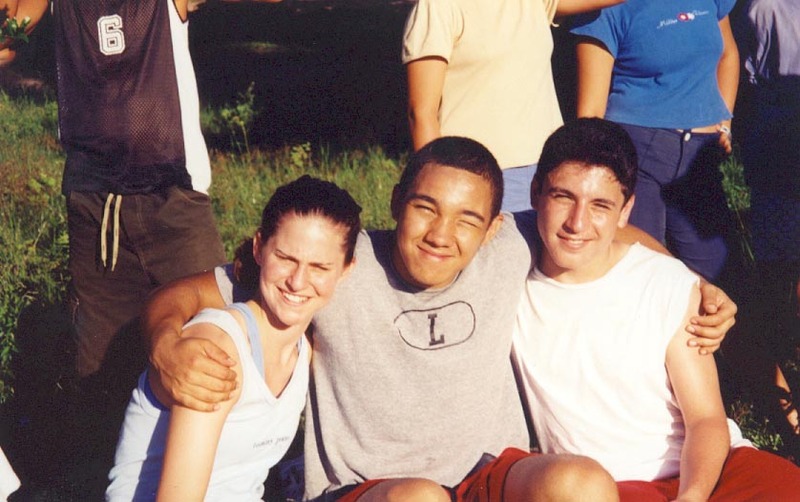 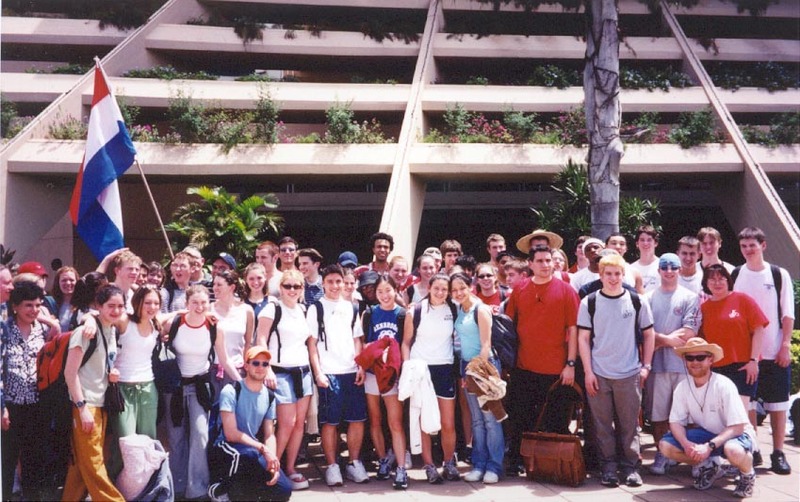 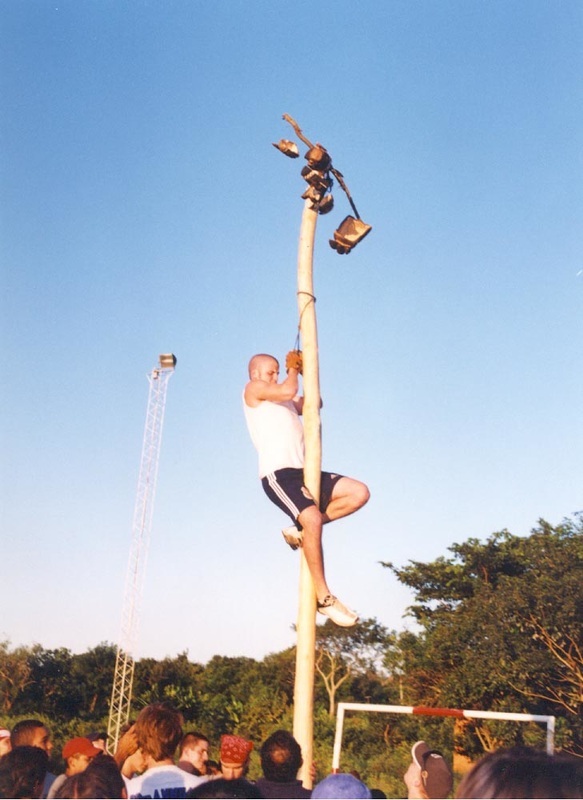 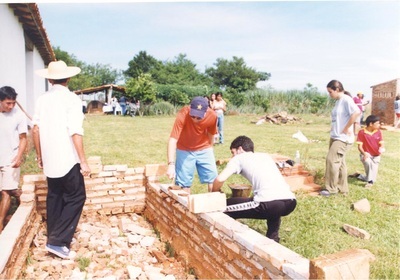 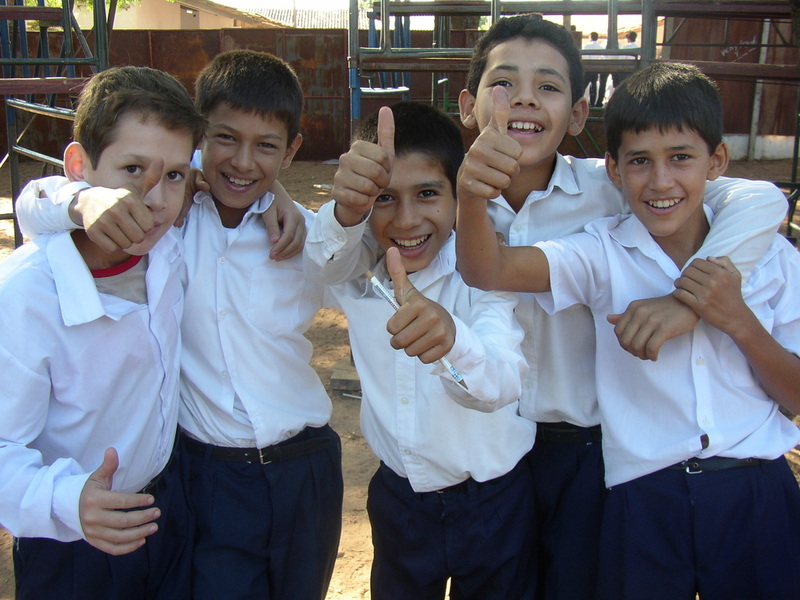 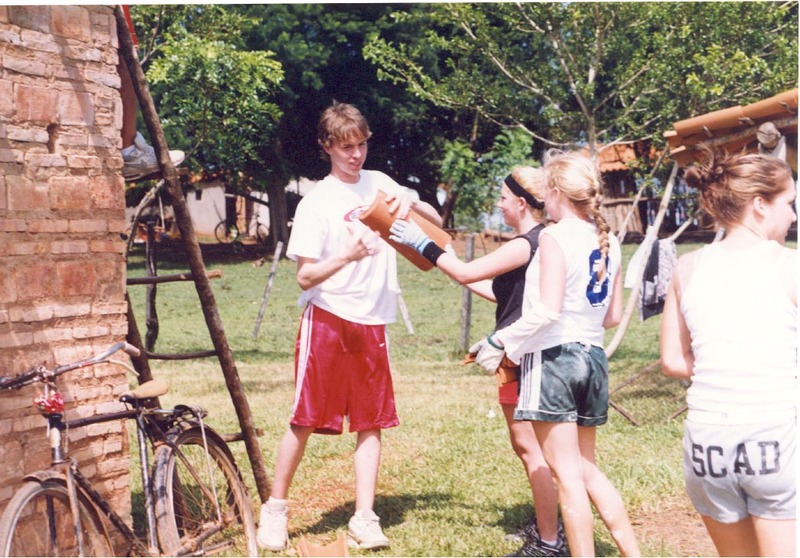 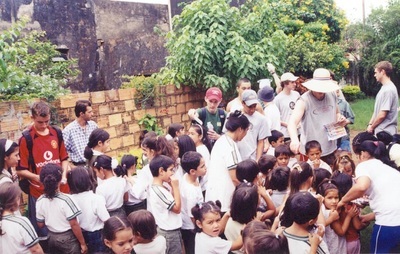 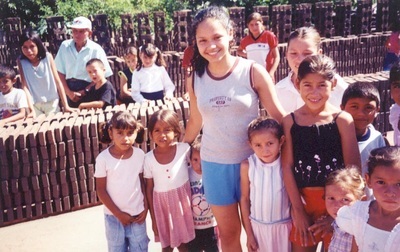 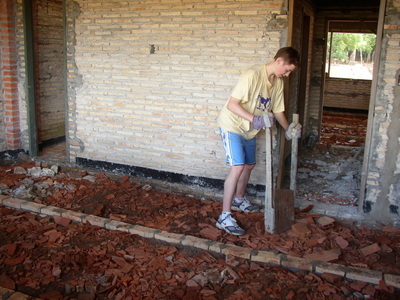 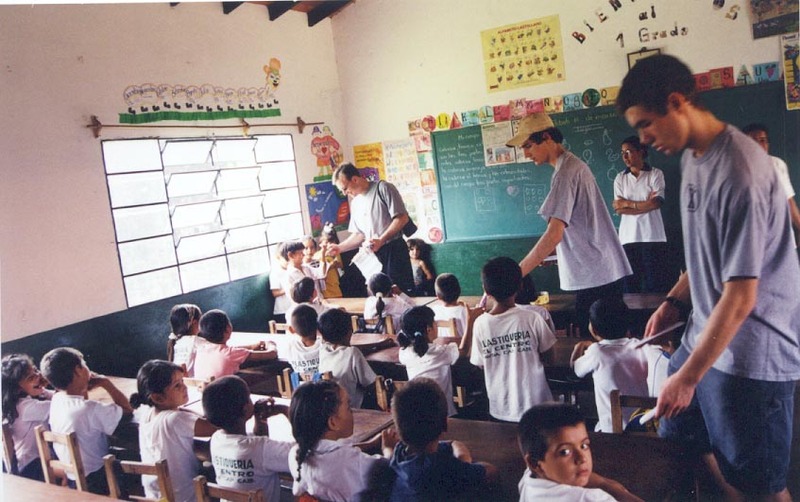 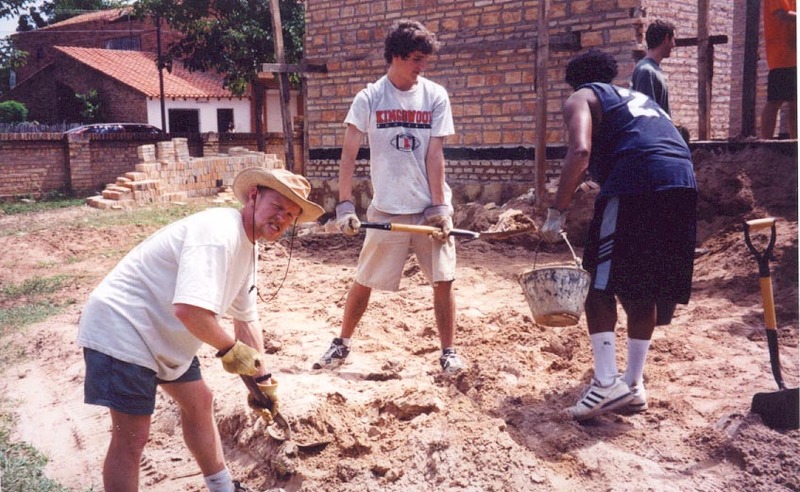 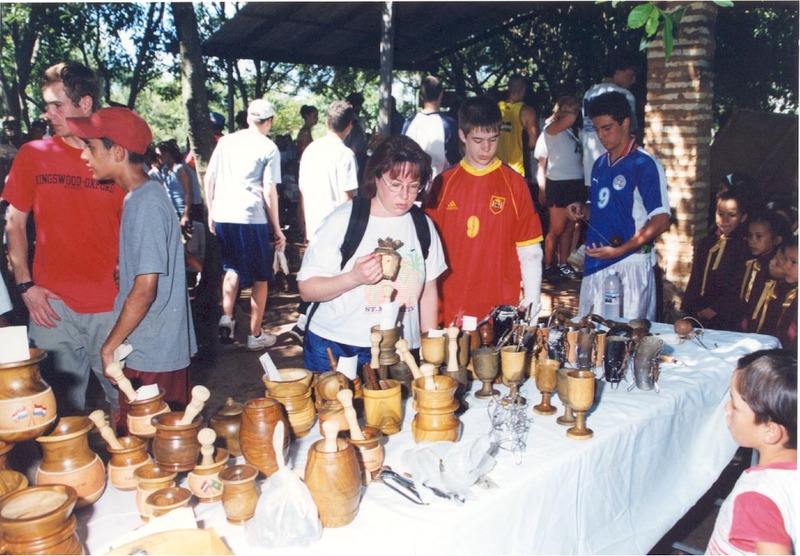 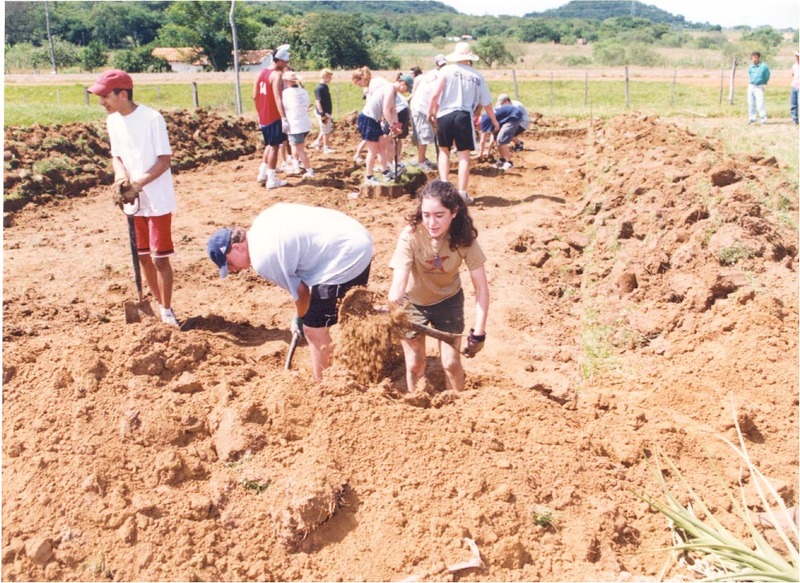 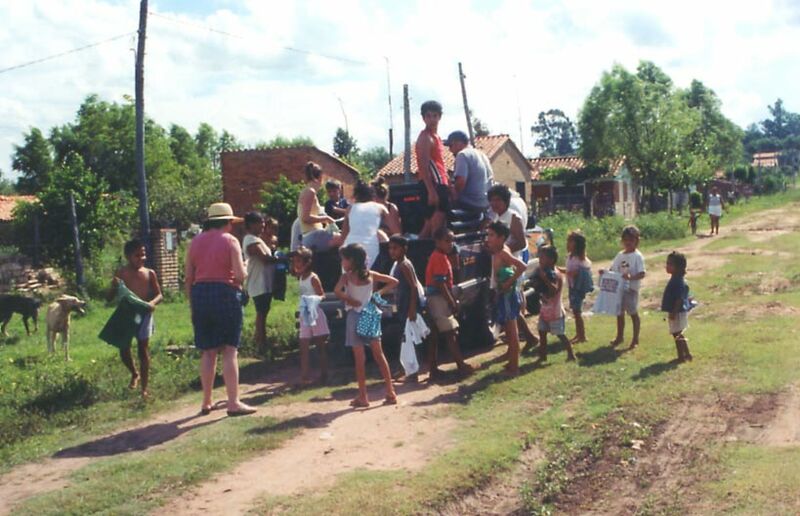 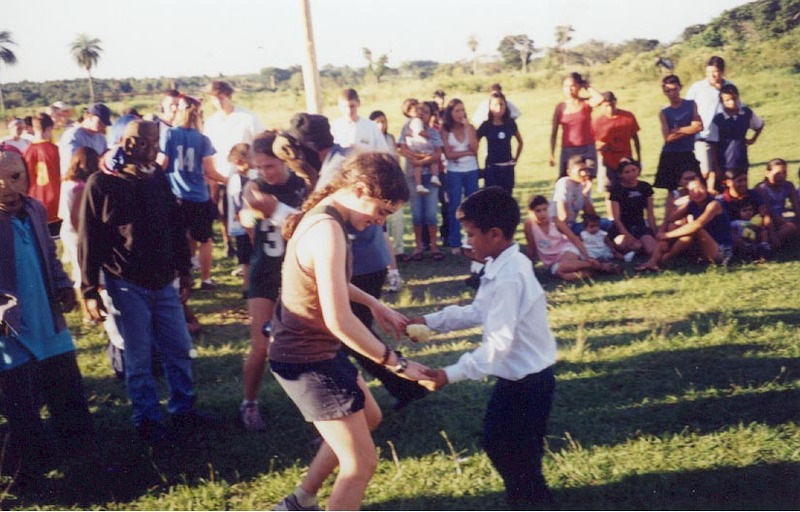 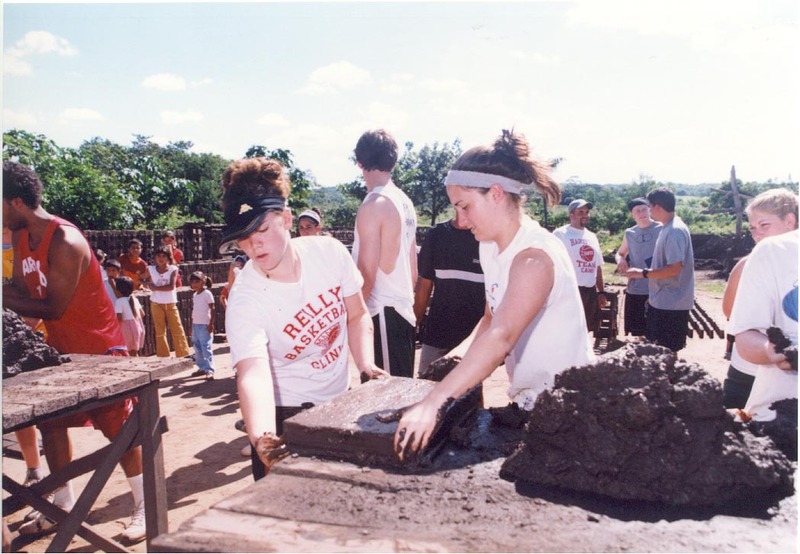 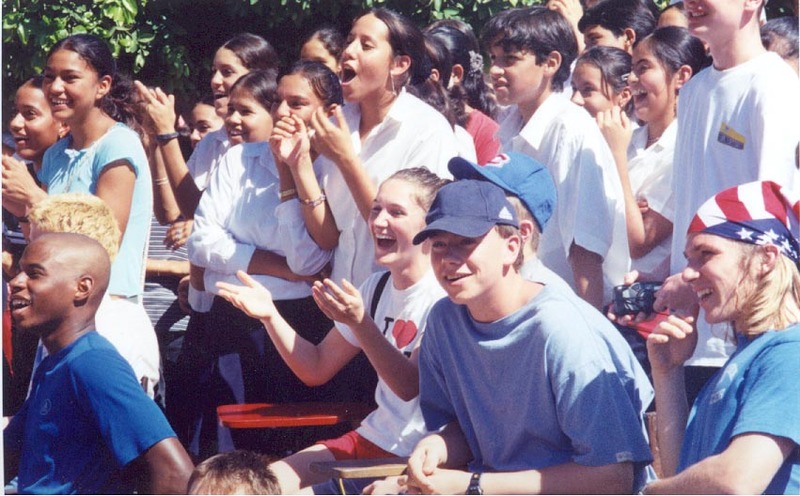 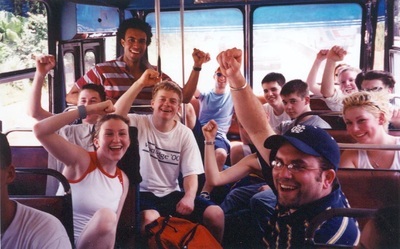 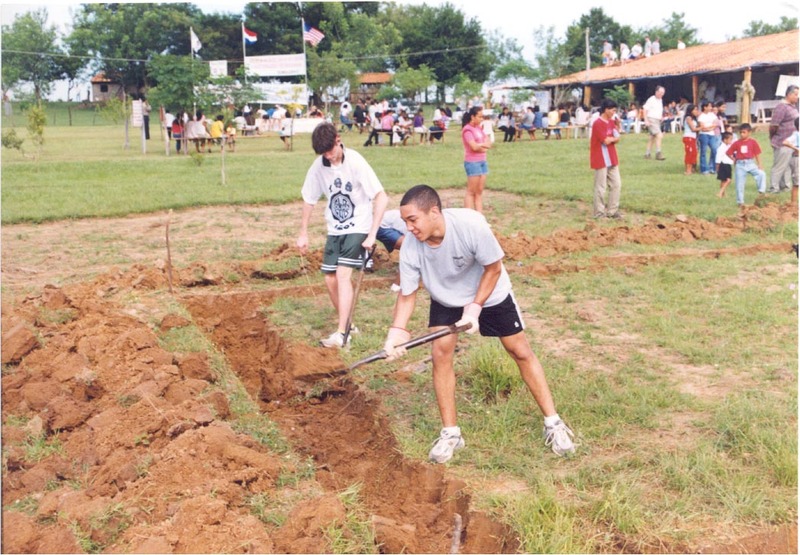 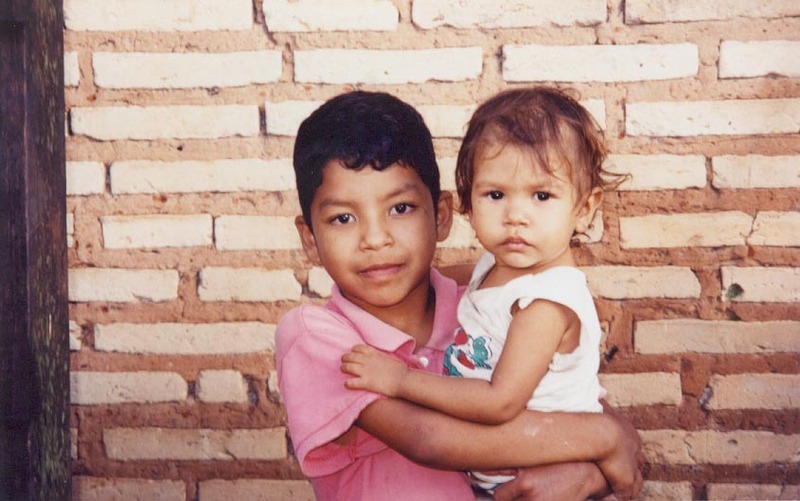 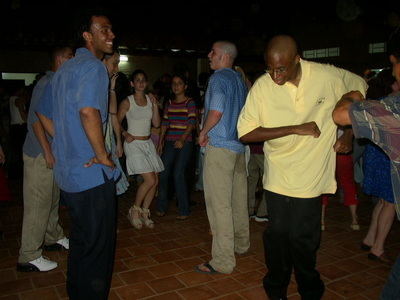 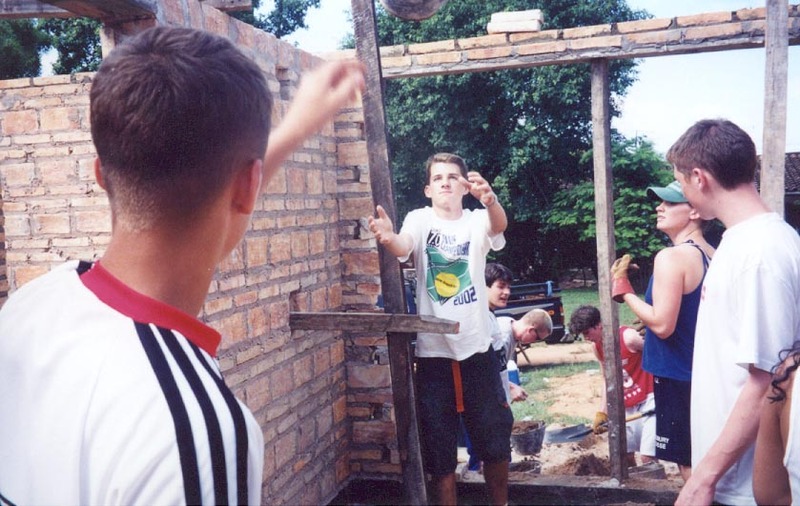 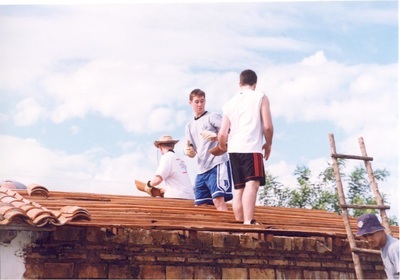 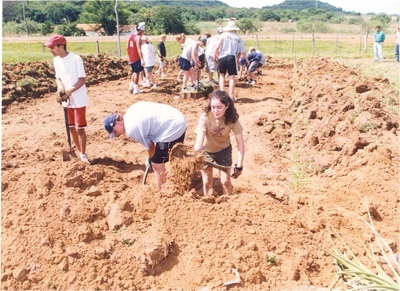 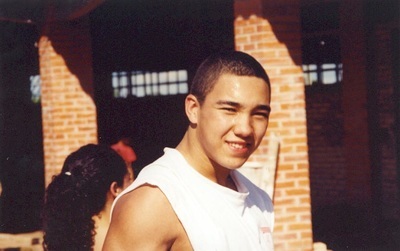 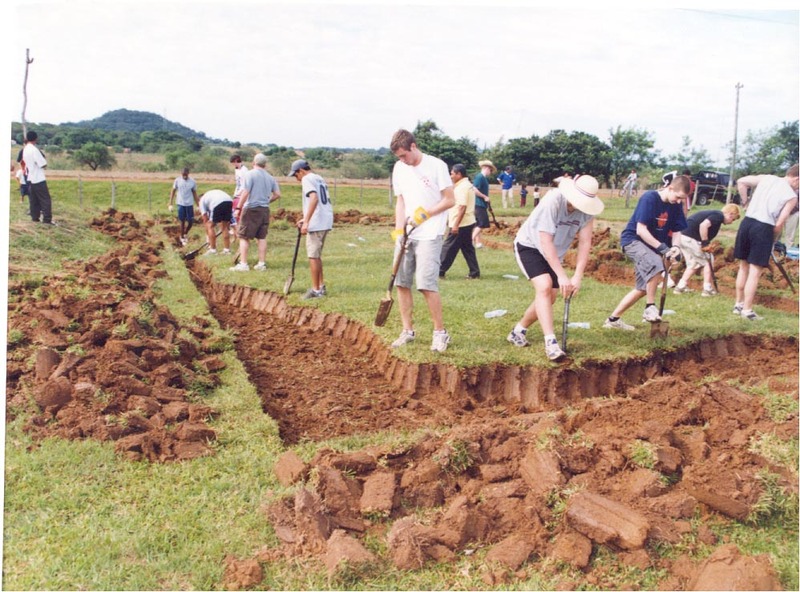 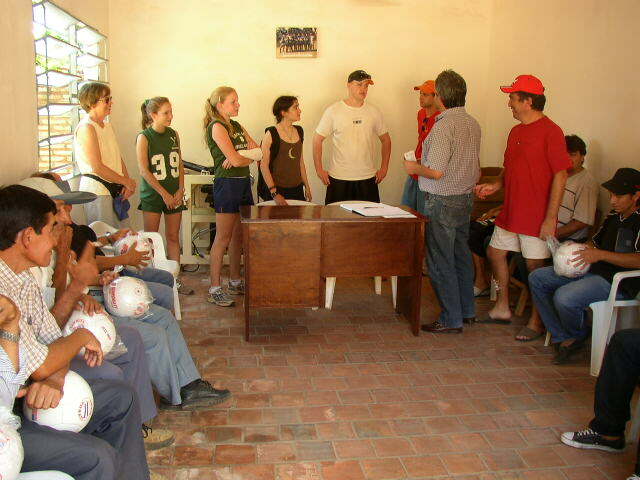 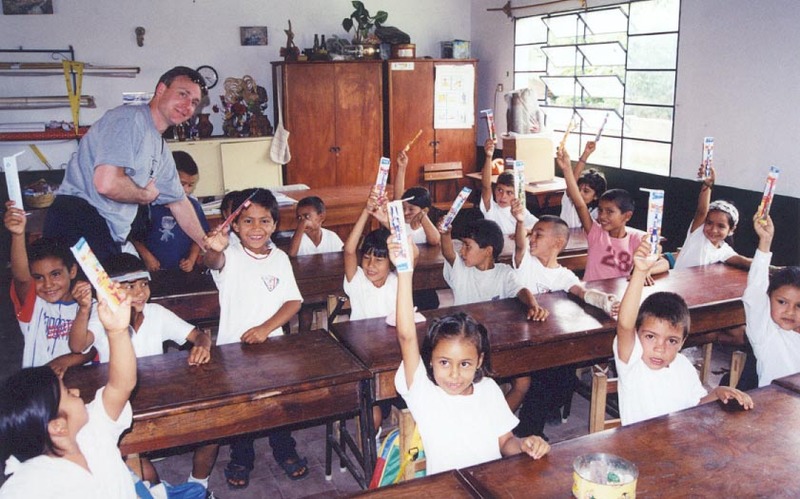 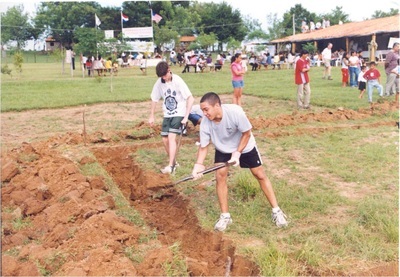 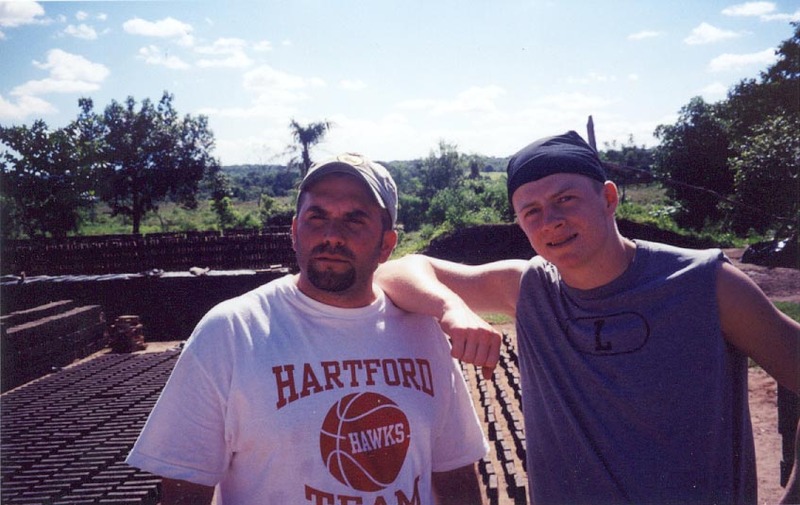 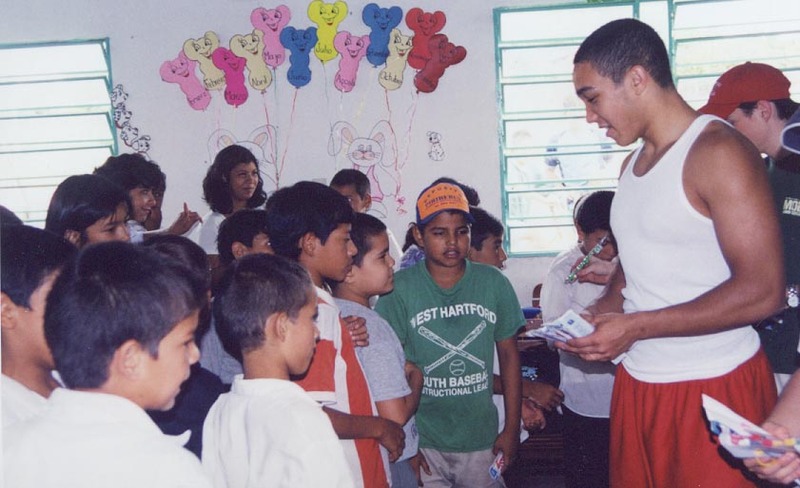 In March 2003, the team took 45 students, 9 teachers, 1 alumnus, and 13 Connecticut doctors to Tobatí. 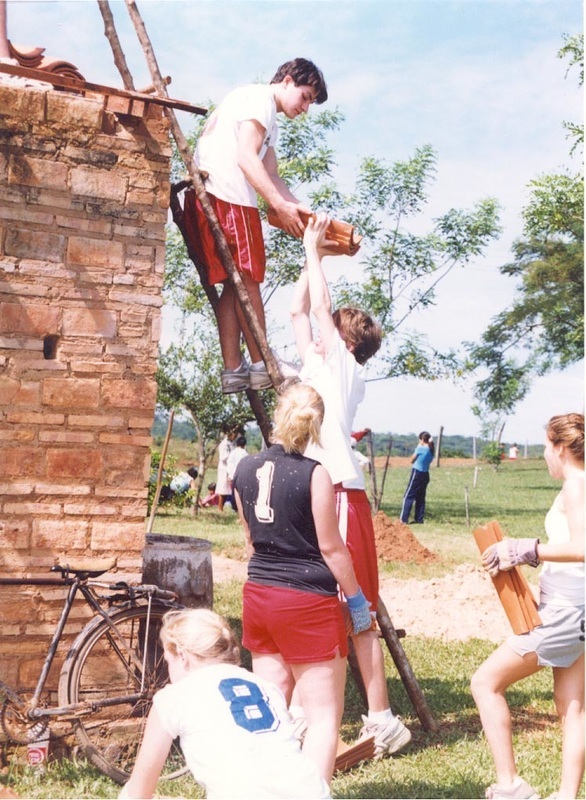 This group worked extensively on the continuing construction of the Macchi School. 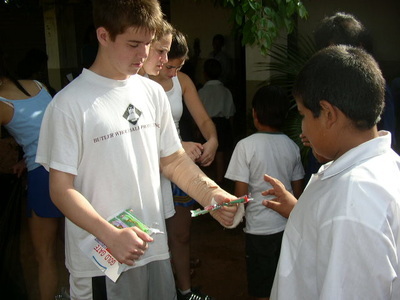 The team also funded and worked daily on a new wing to El Centro de Salud, which now serves as a pediatric wing. 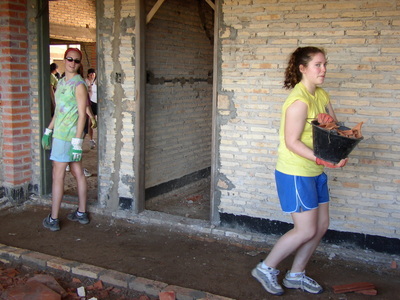 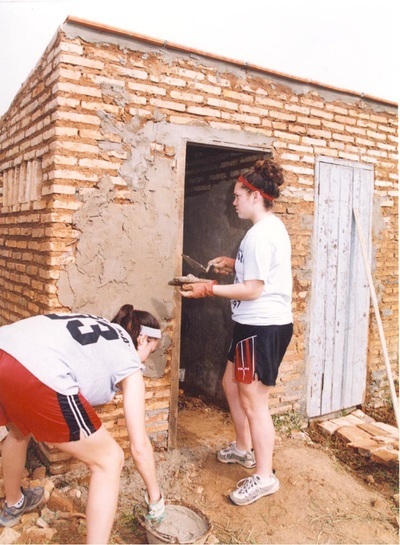 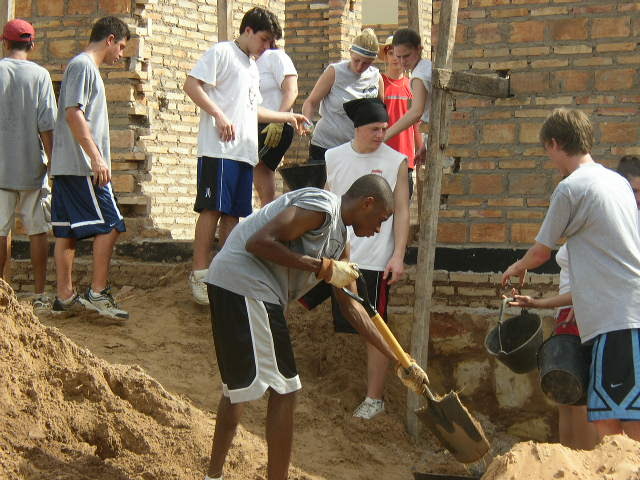 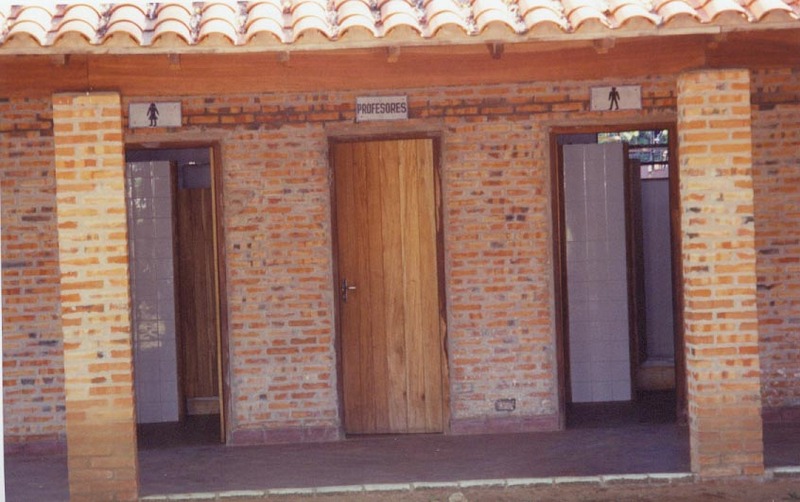 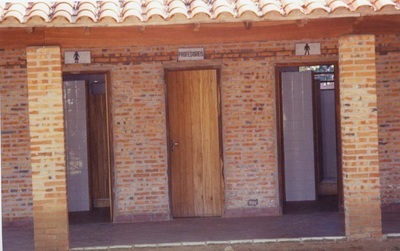 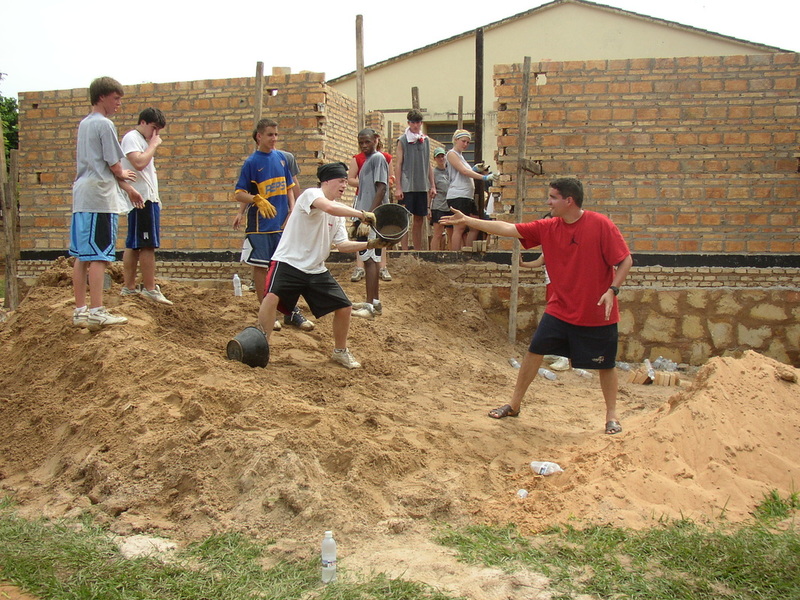 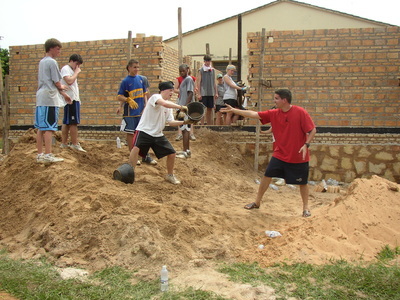 The team also helped build six expansions to very poor houses in Tobatí and over 40 community bathrooms in Mompox. The team again visited over twenty schools and distributed clothes, toys, and school supplies to children in poor neighborhoods. The team also funded and participated in a program that supplied a toothbrush and fluoride to over 8,000 Tobatí students. The trip was again an outstanding example of generosity and solidarity. 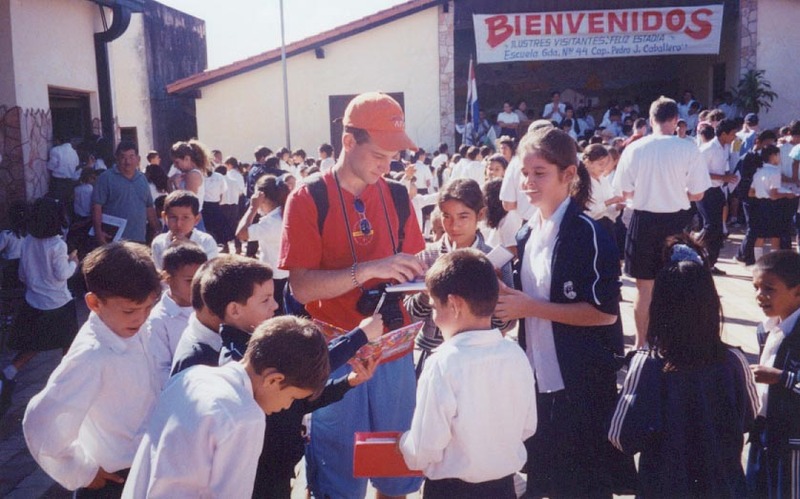 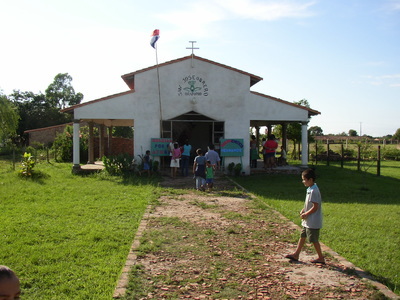 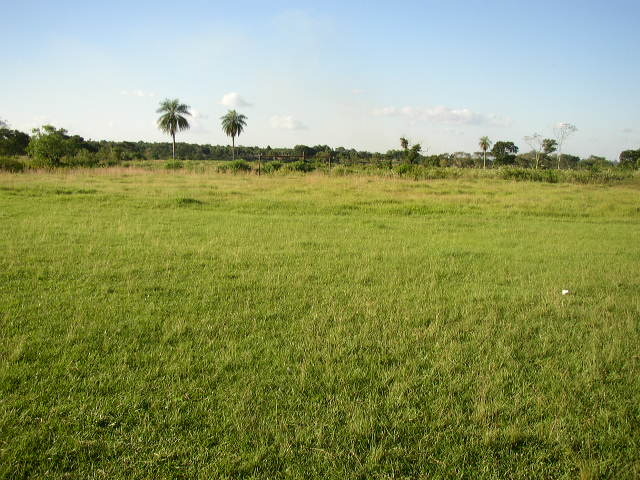 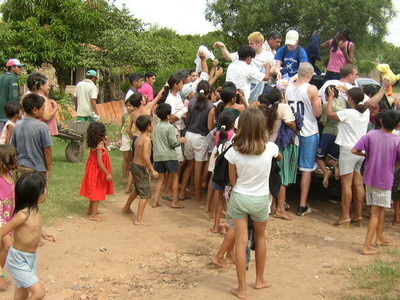 The students learned the impact they can have on those less fortunate and also were fascinated by the warmth and openness of the Paraguayan culture.